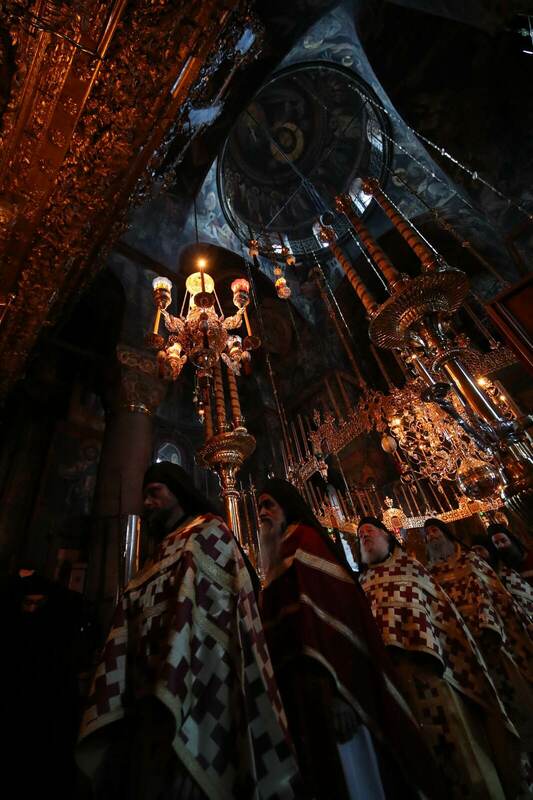 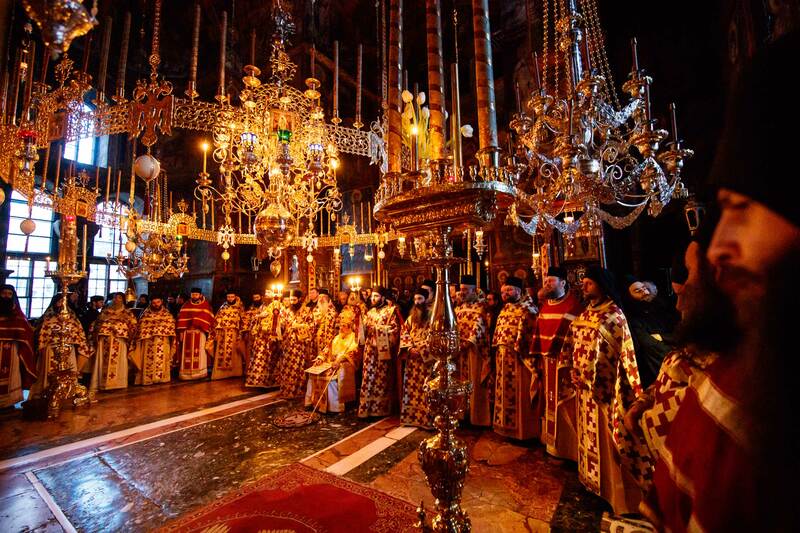 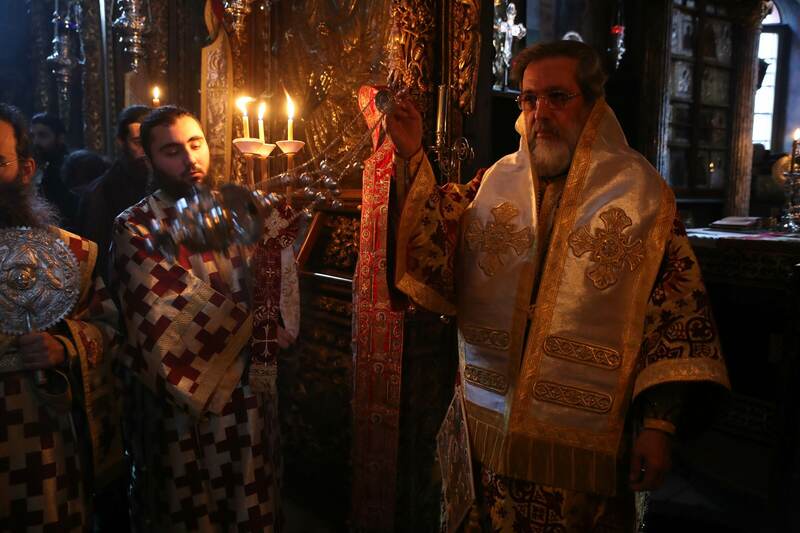 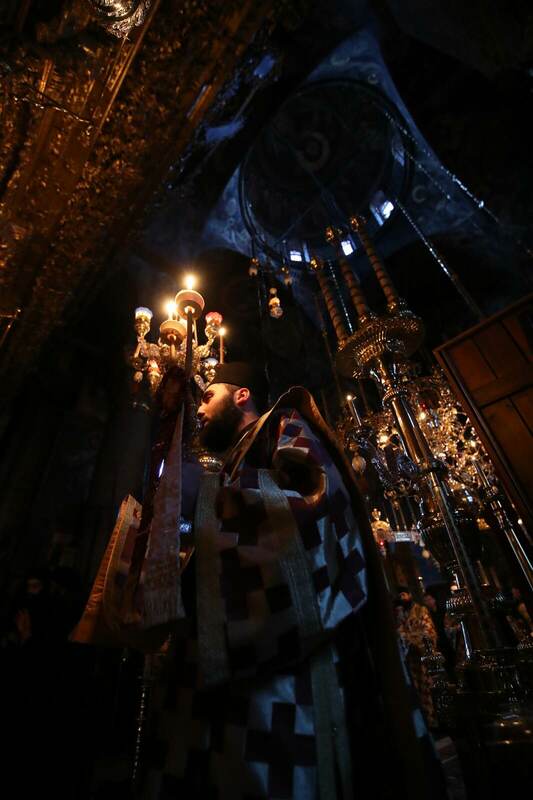 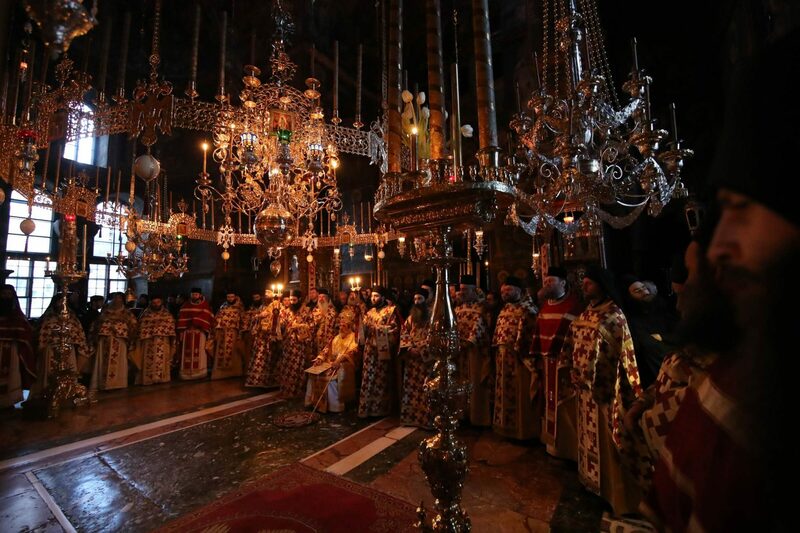 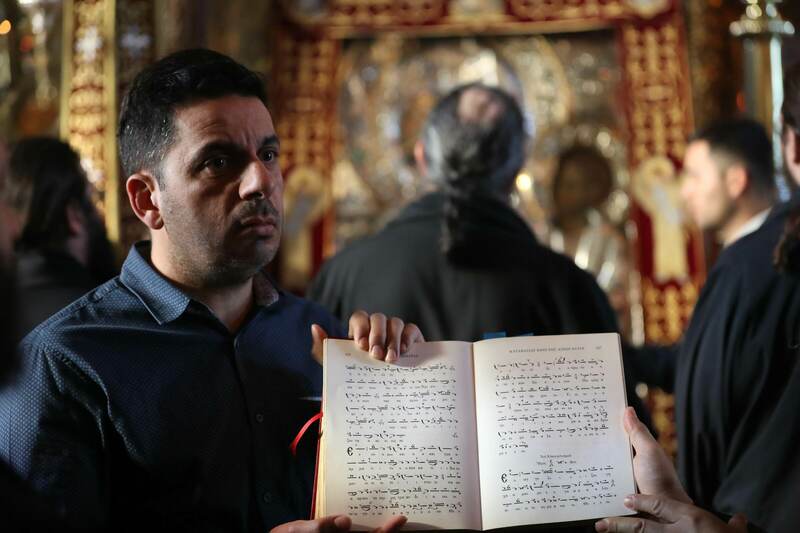 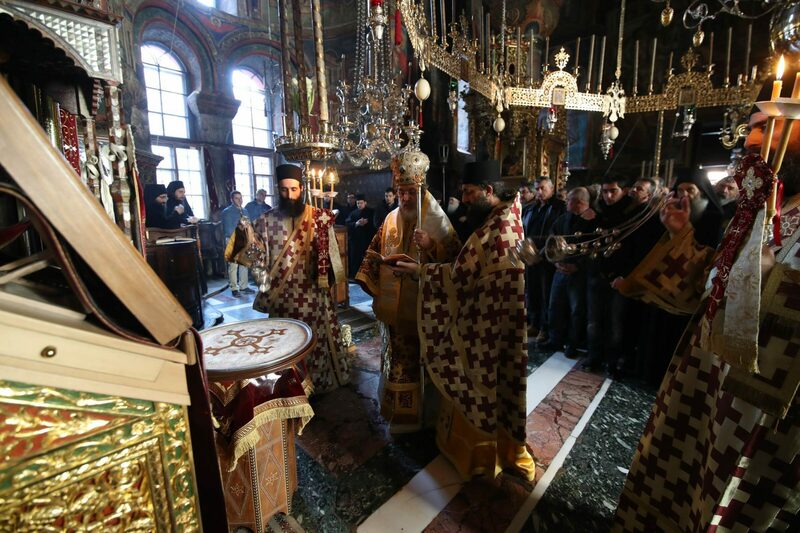 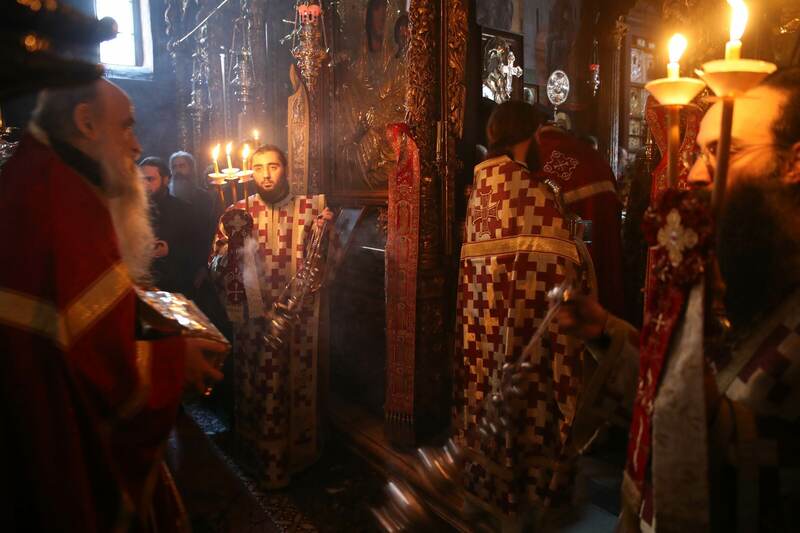 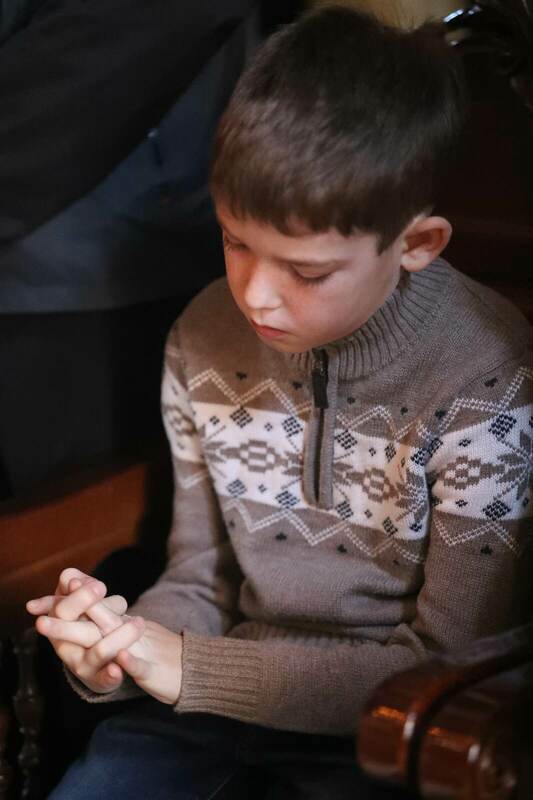 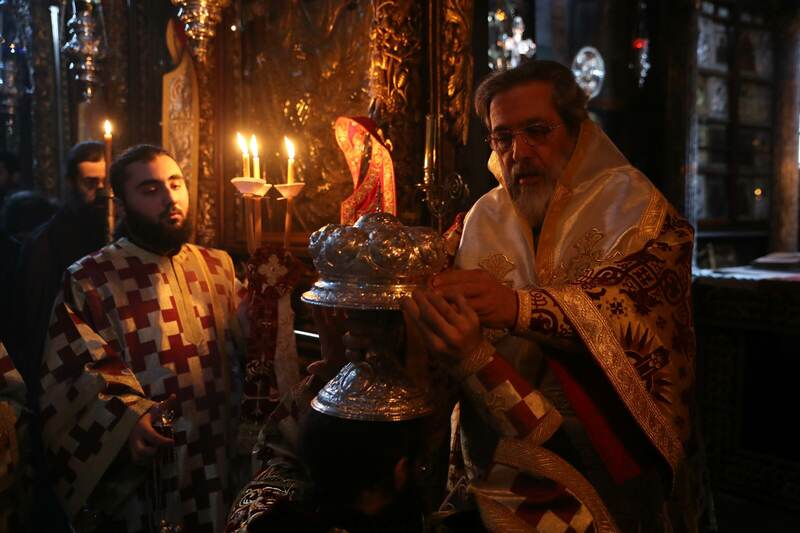 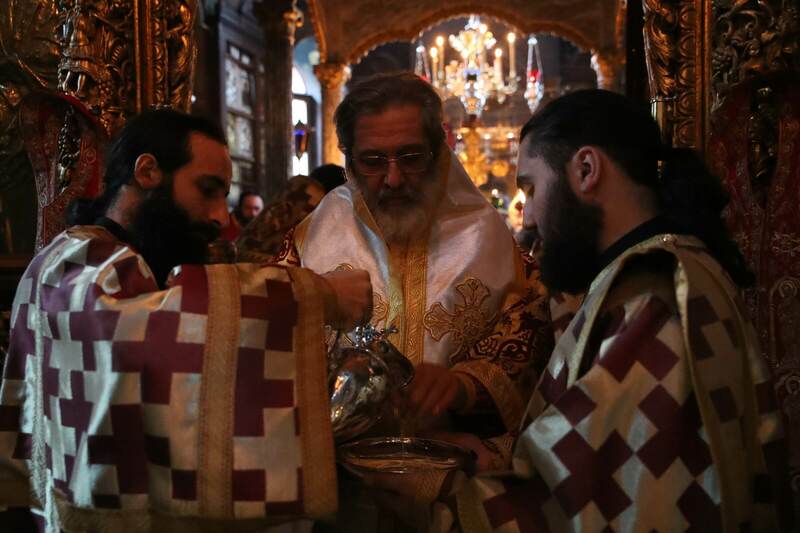 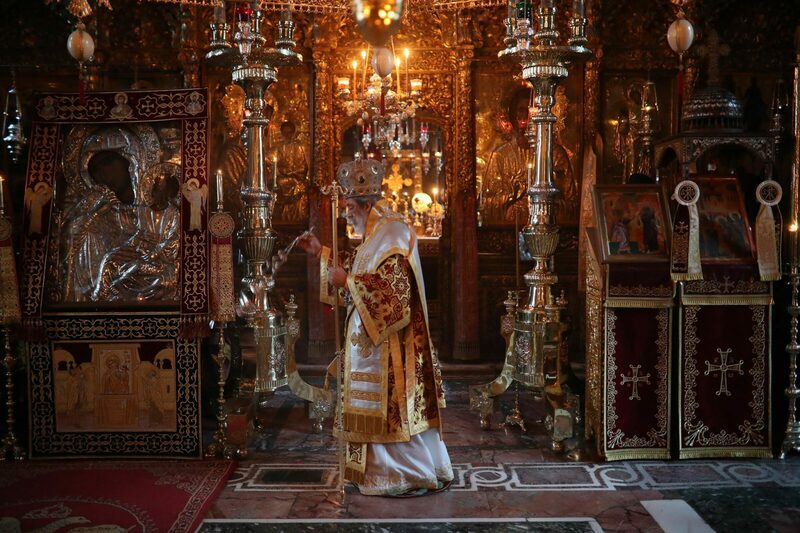 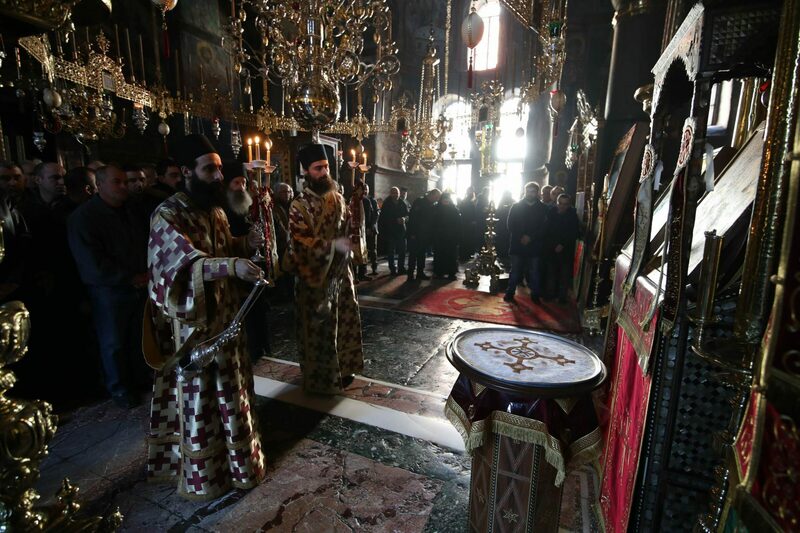 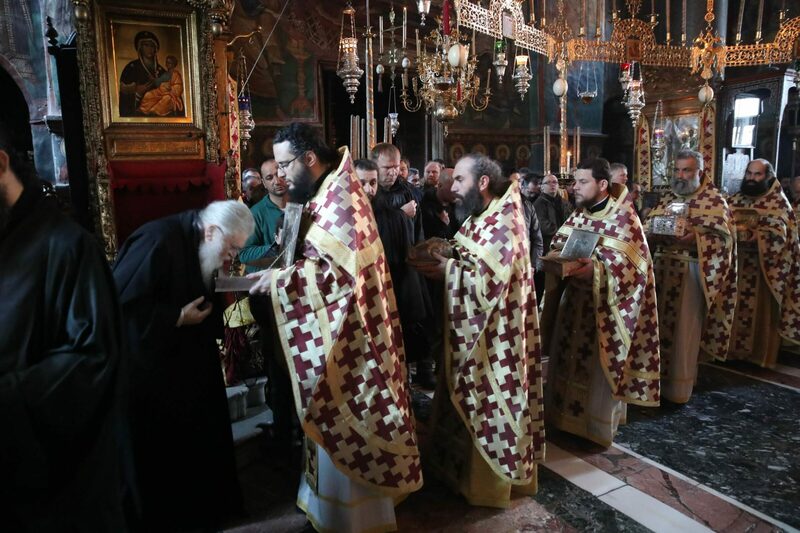 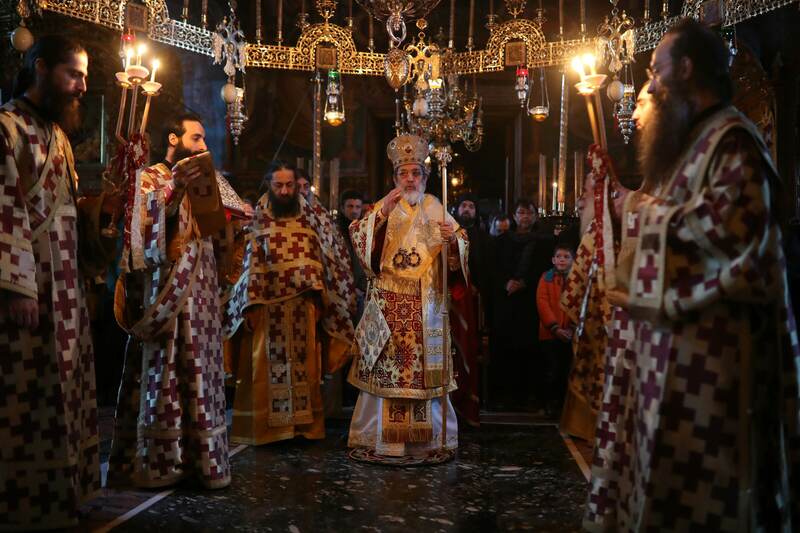 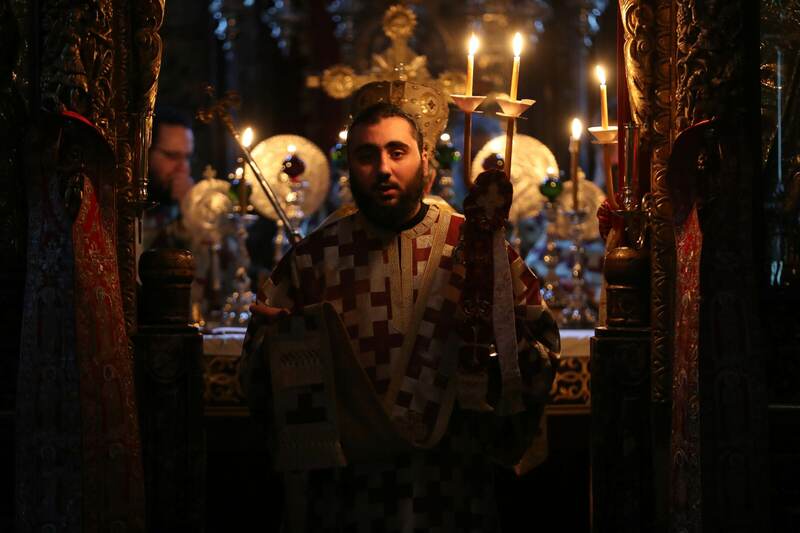 In the following photos you can see candid shots from the Divine Liturgy held with the occasion of Presentation of Christ at the Temple. 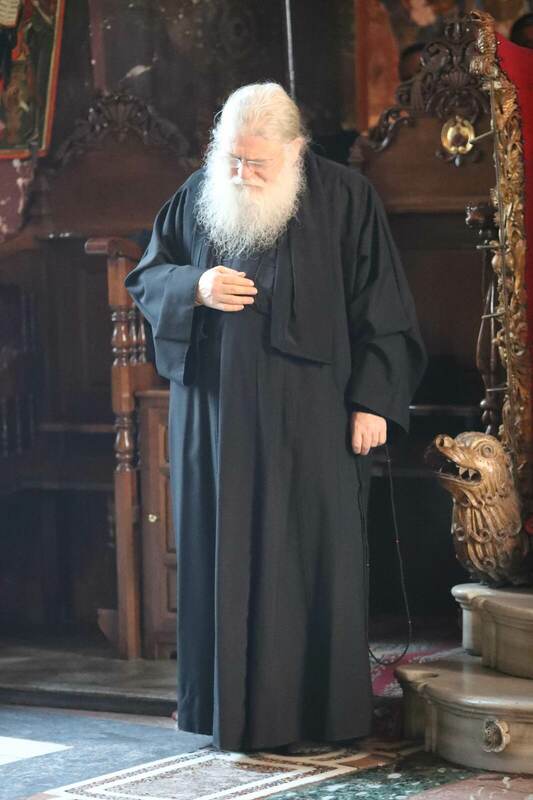 Metr. 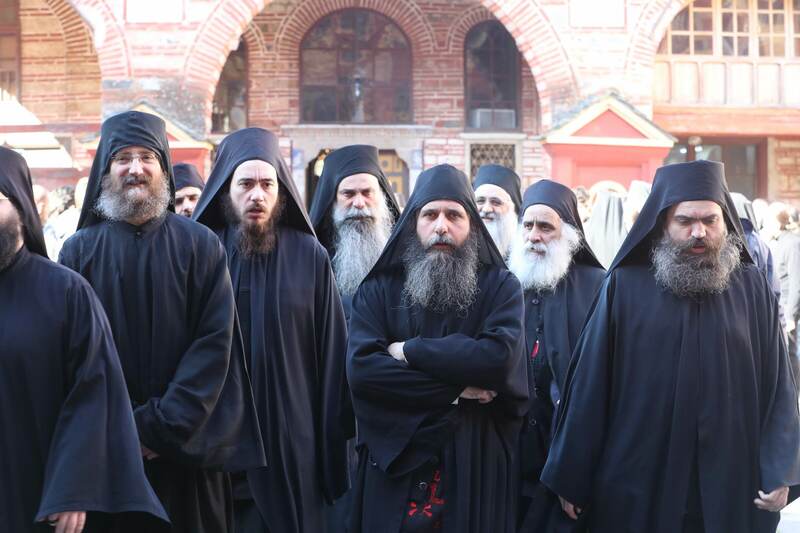 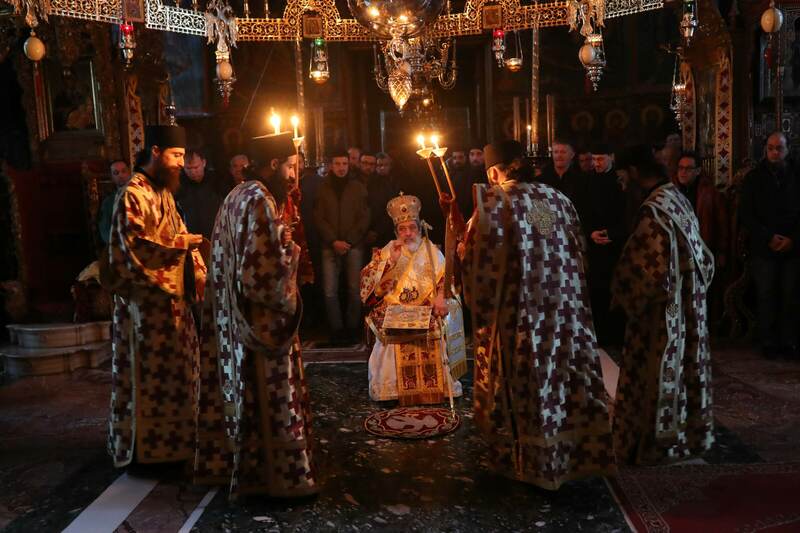 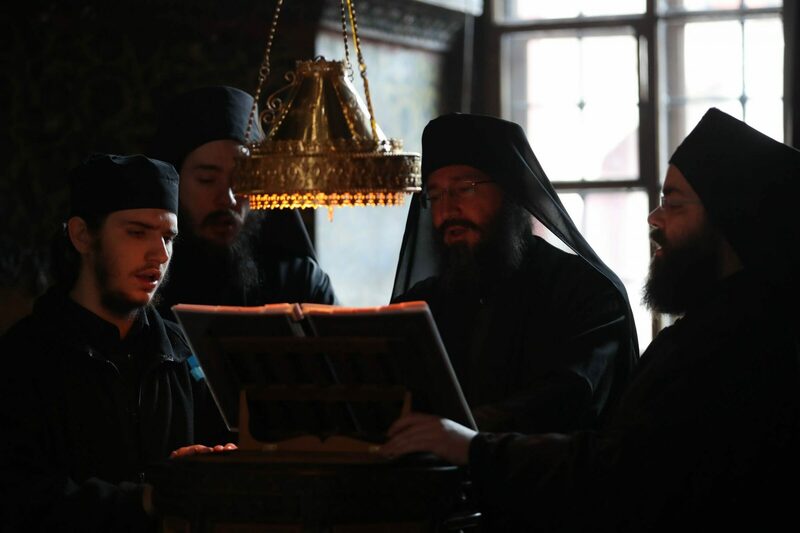 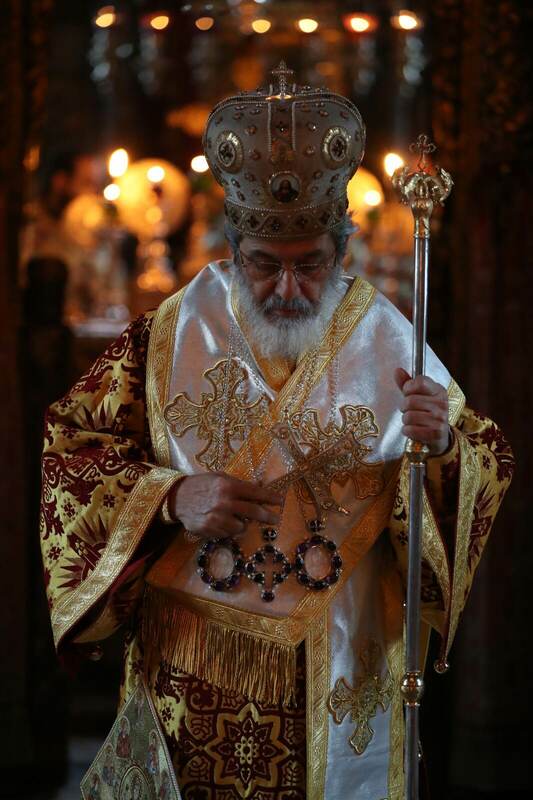 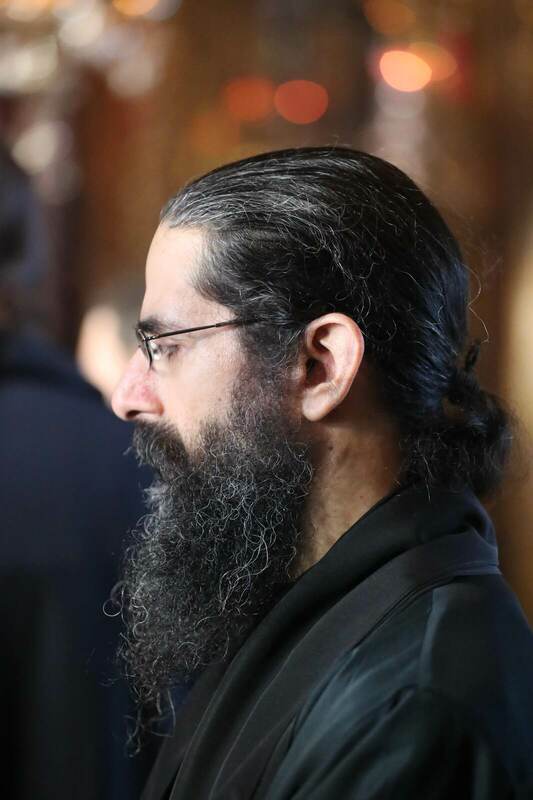 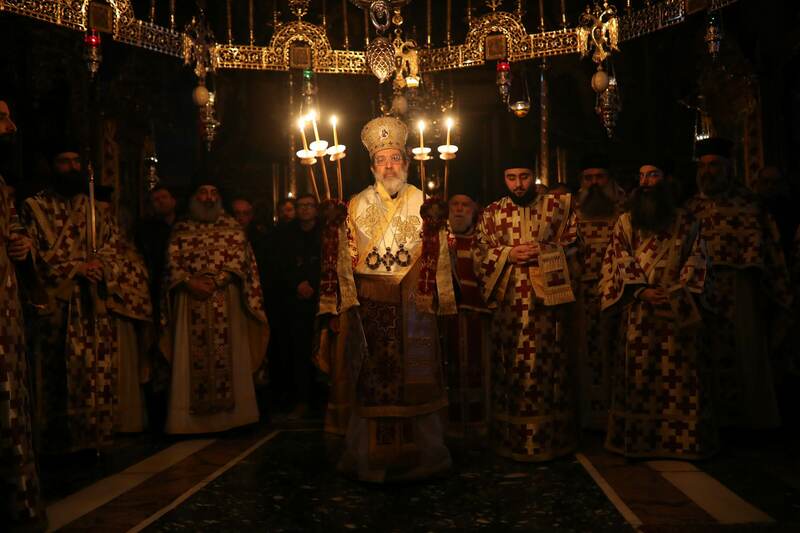 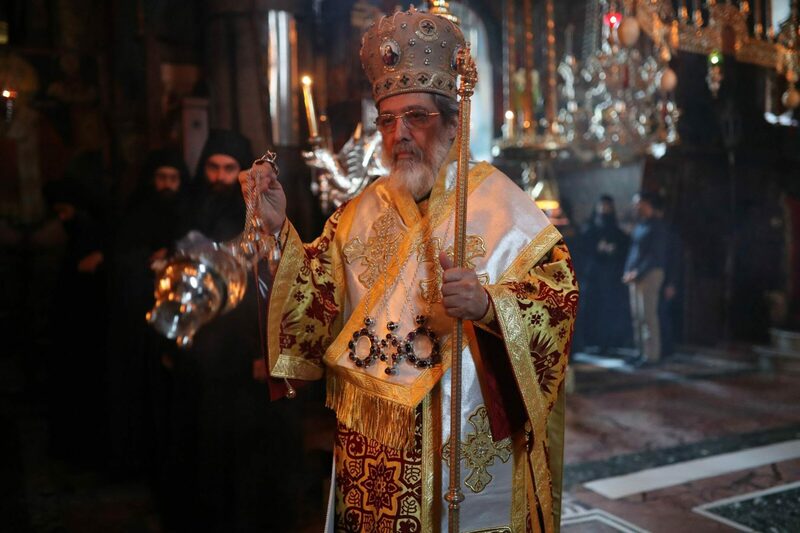 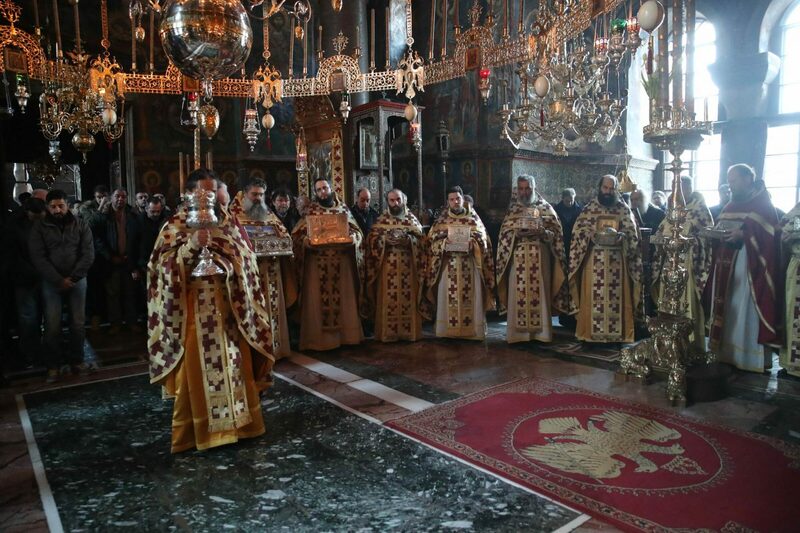 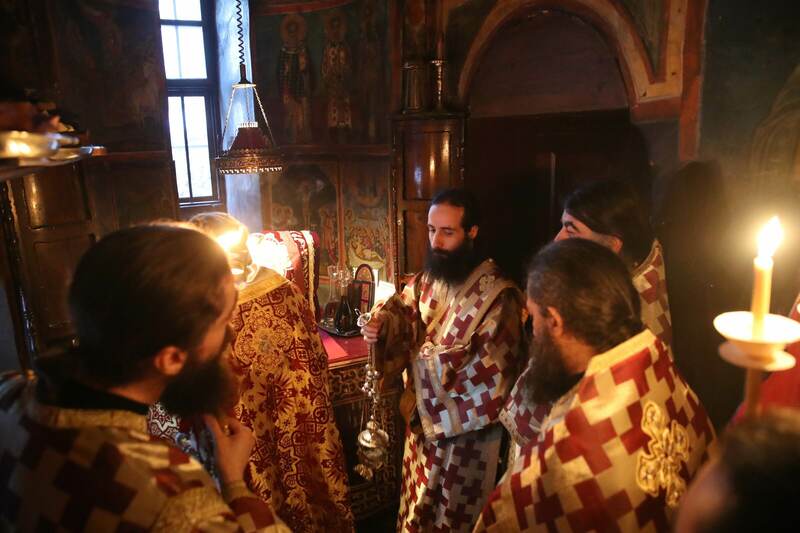 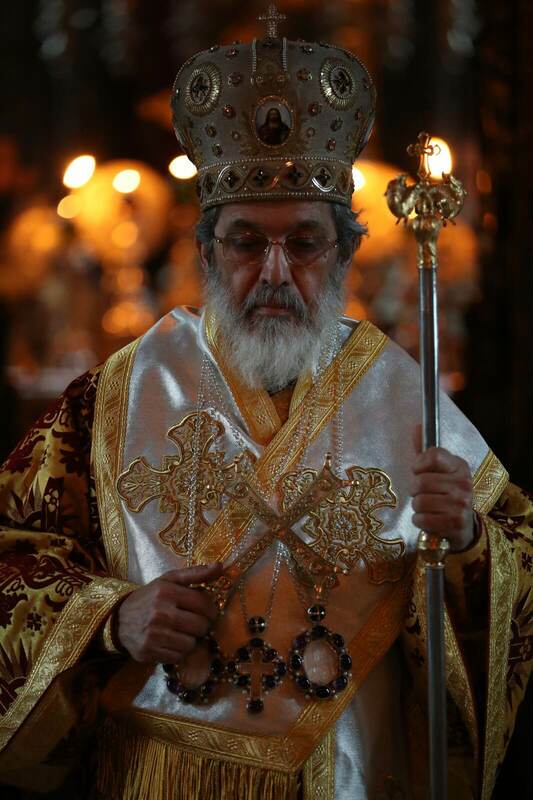 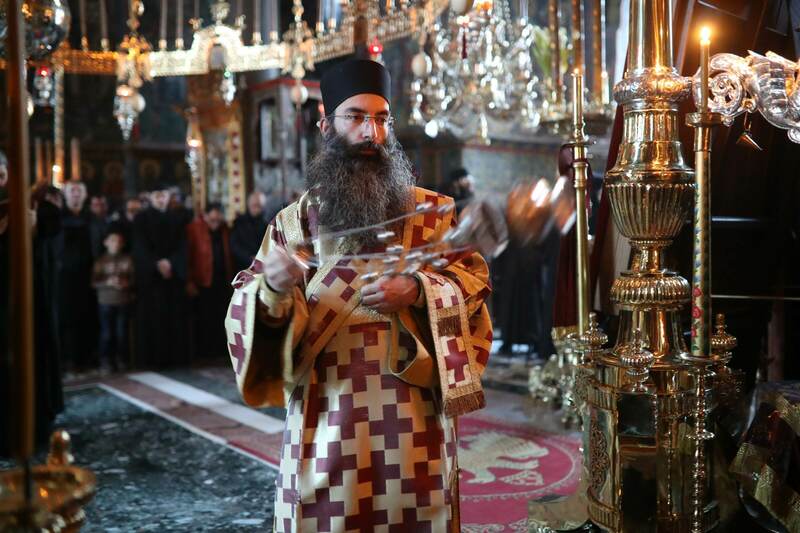 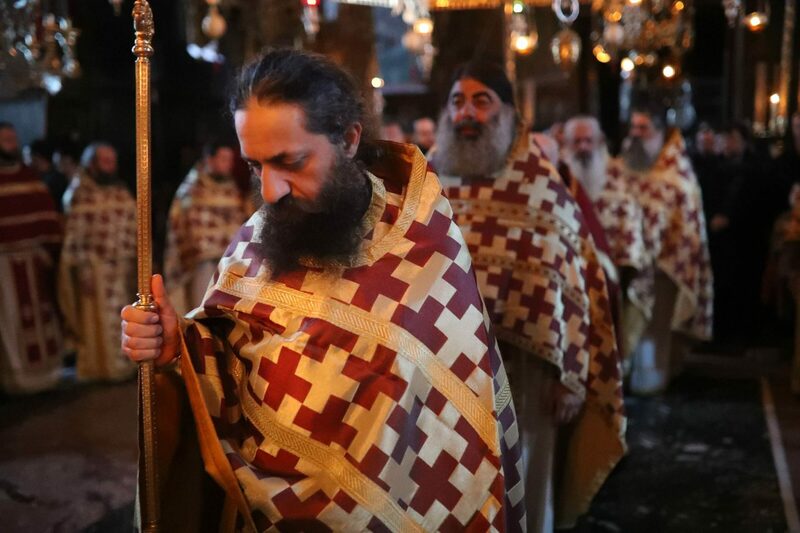 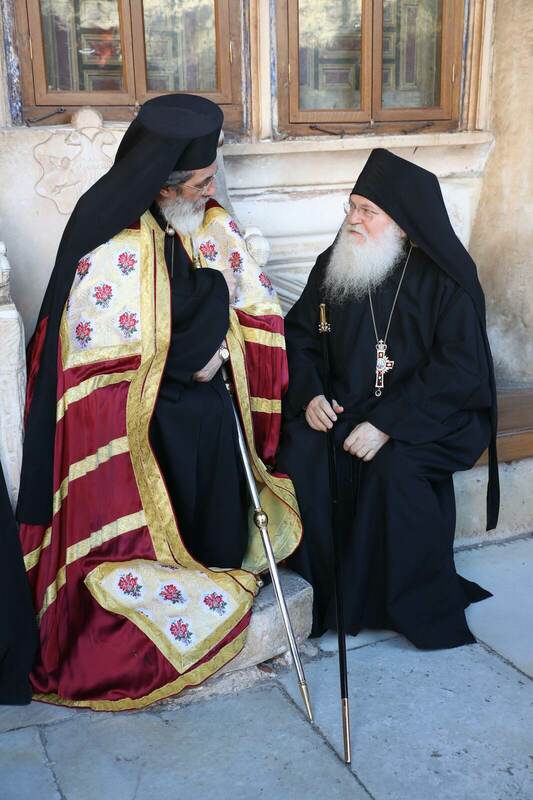 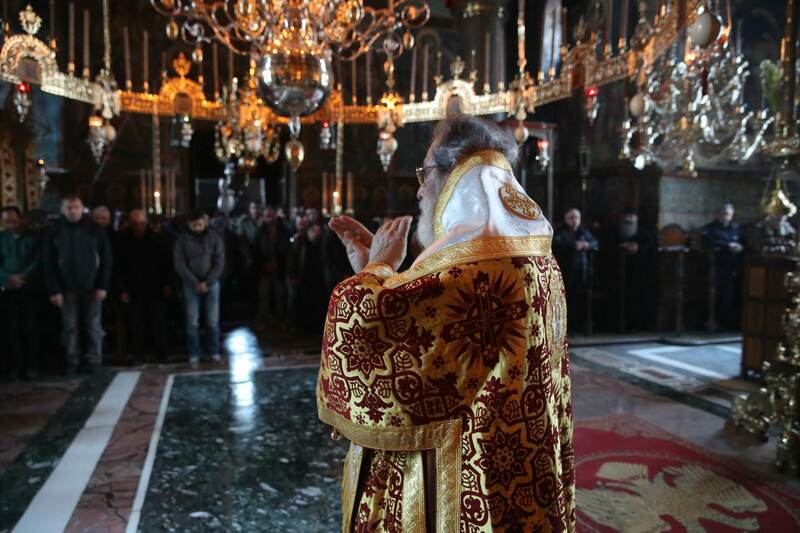 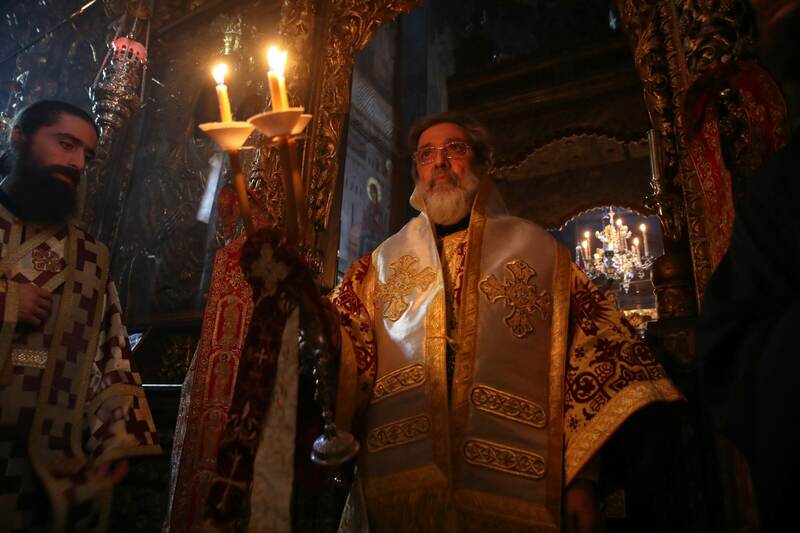 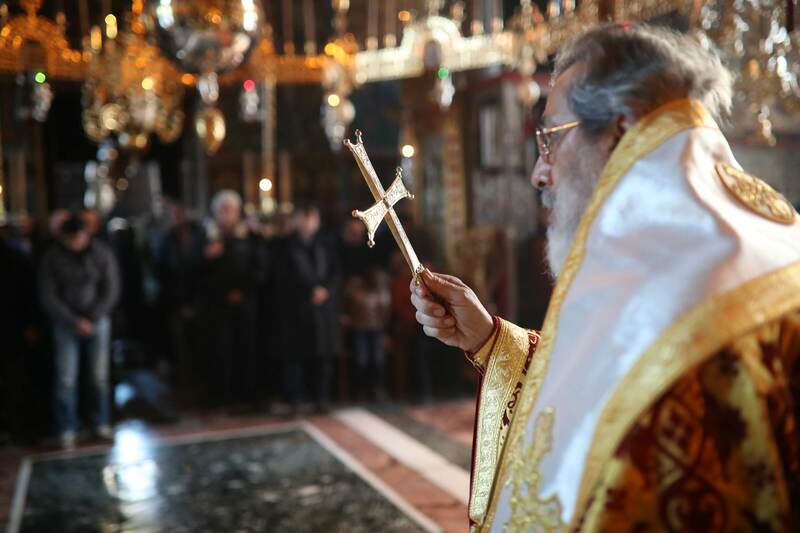 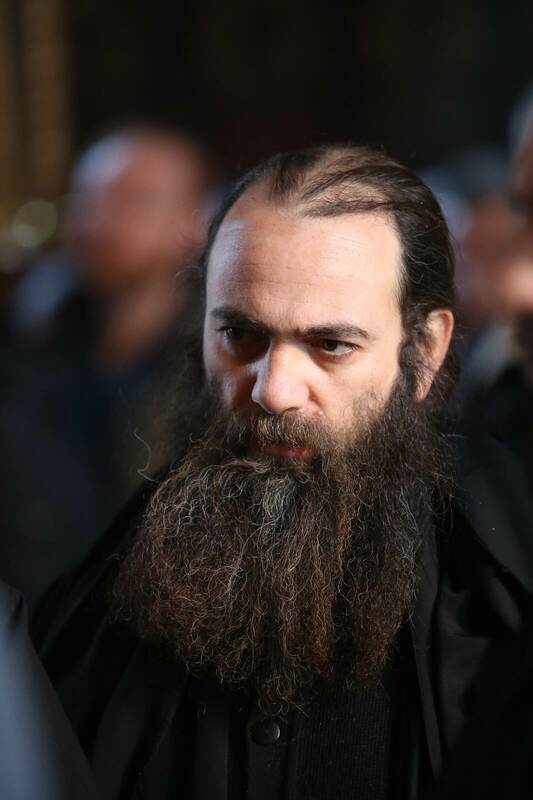 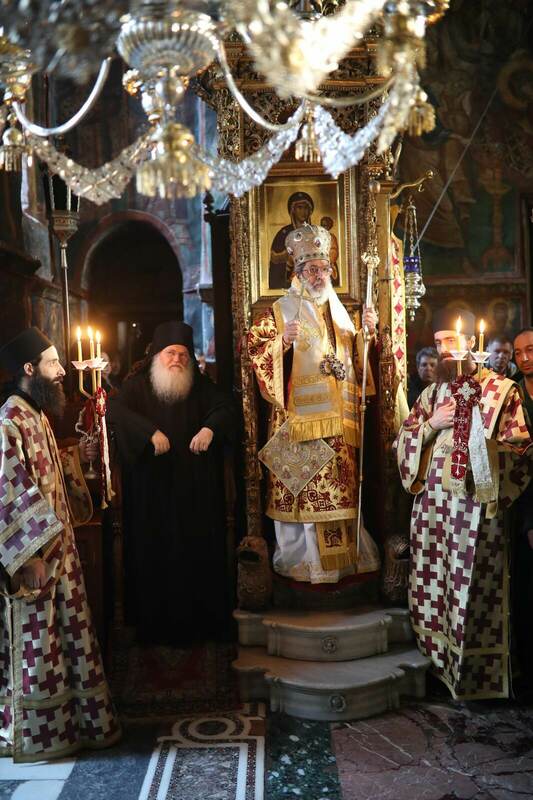 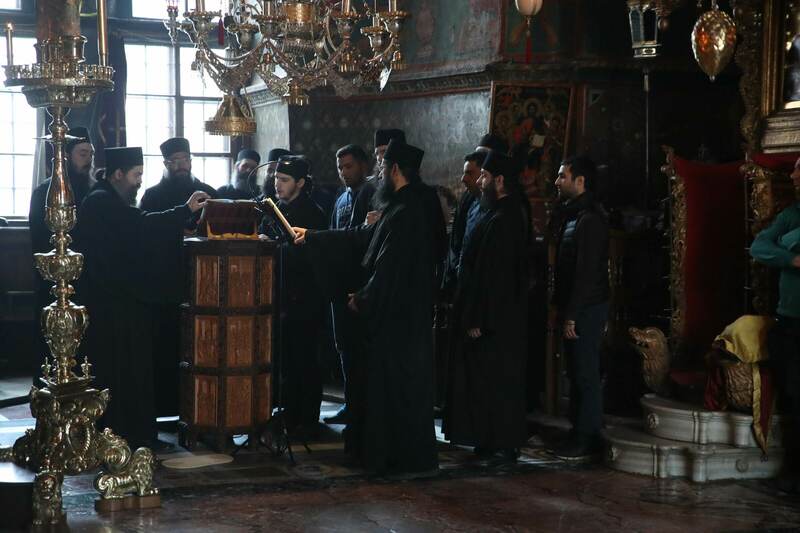 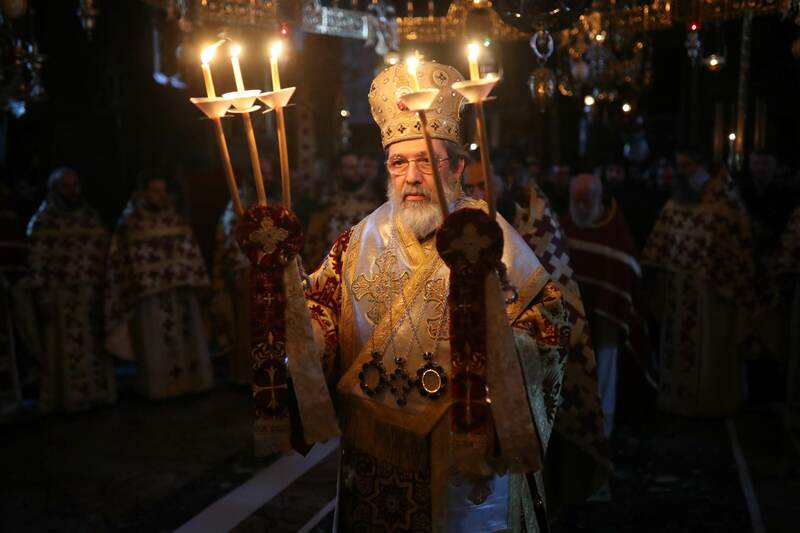 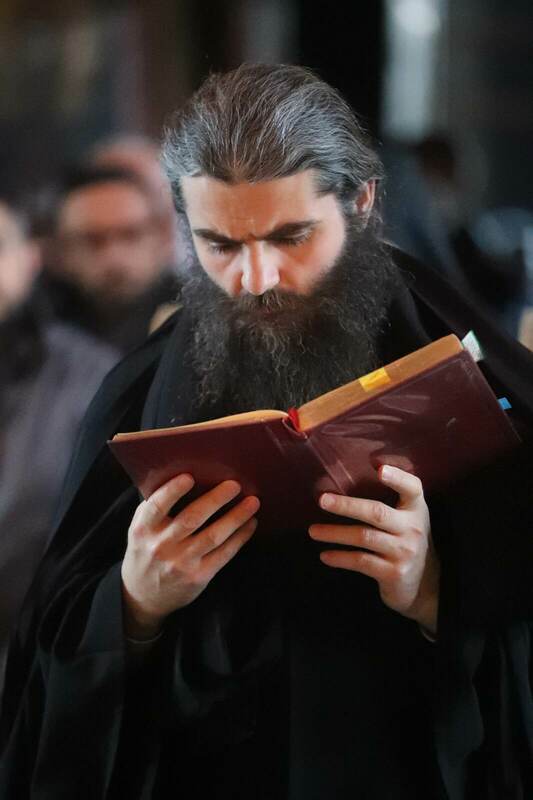 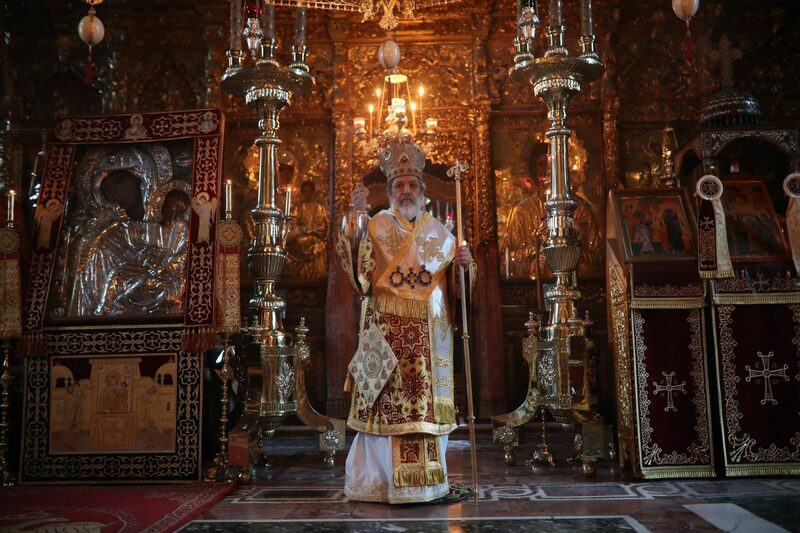 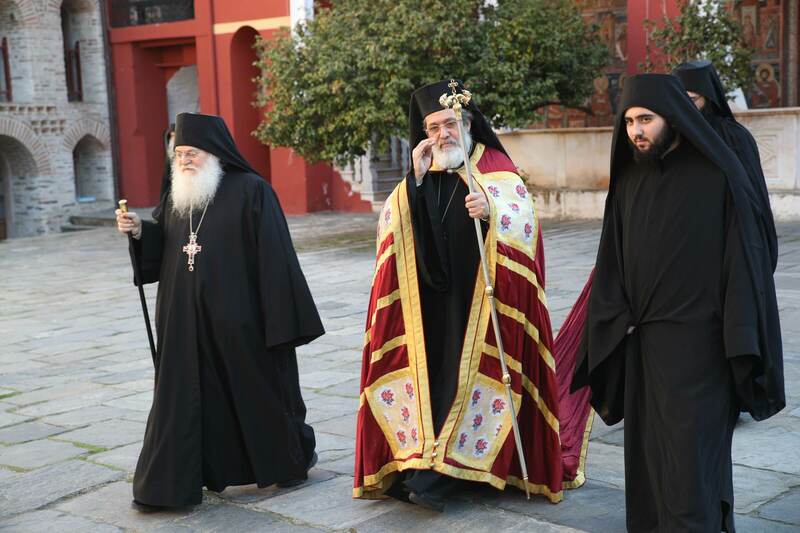 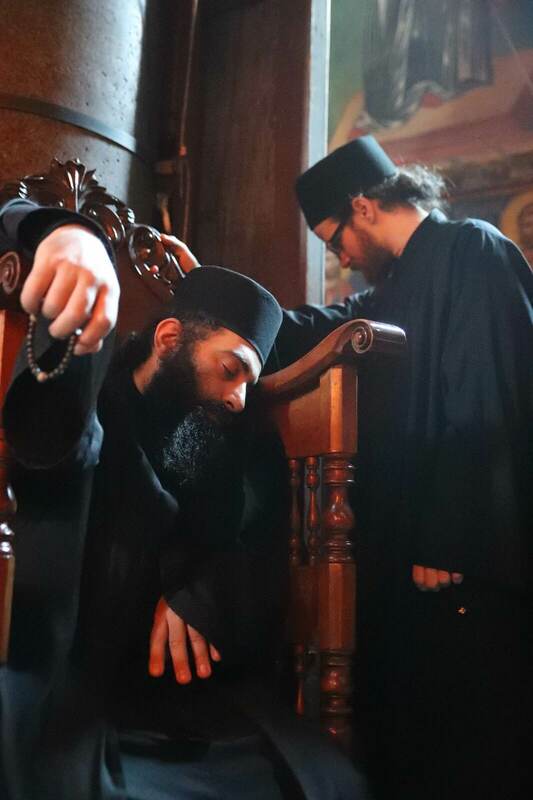 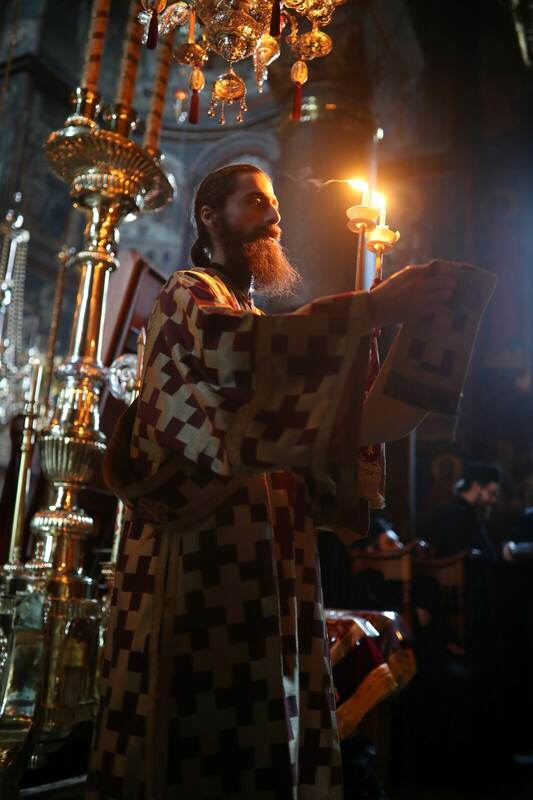 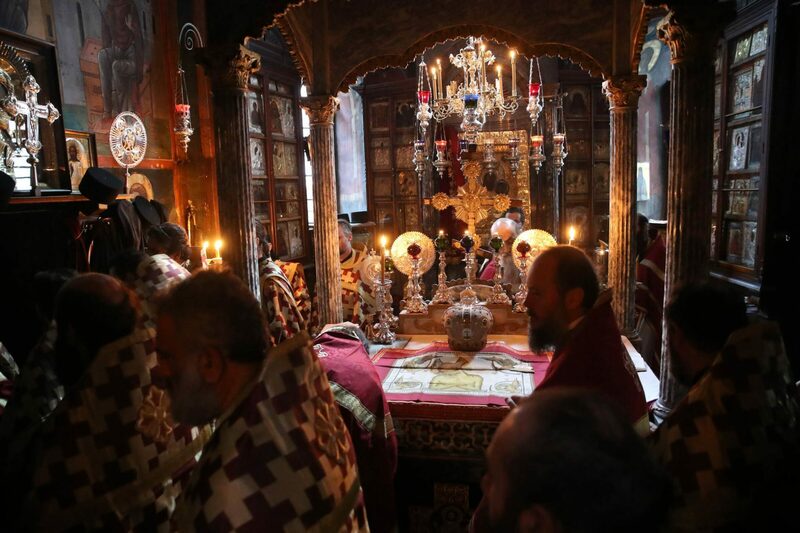 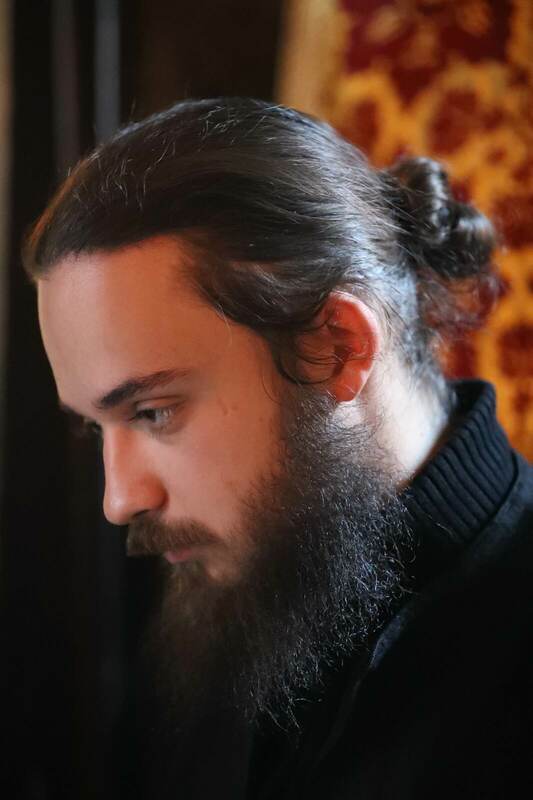 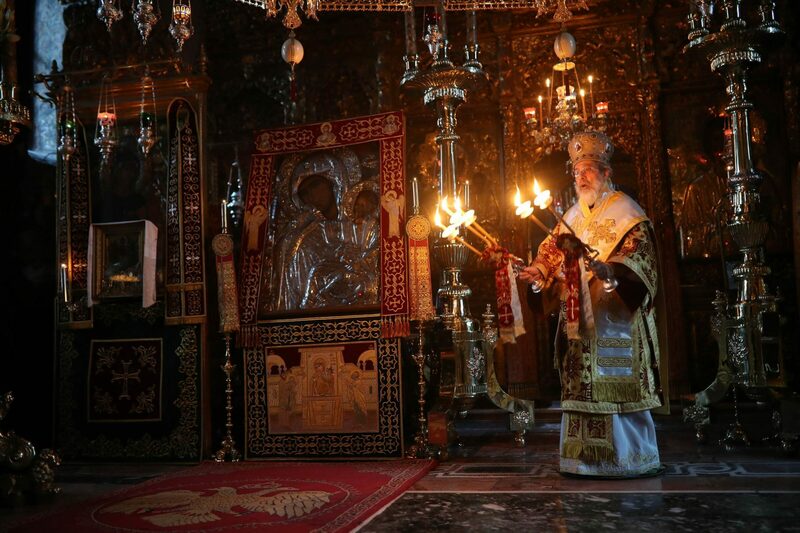 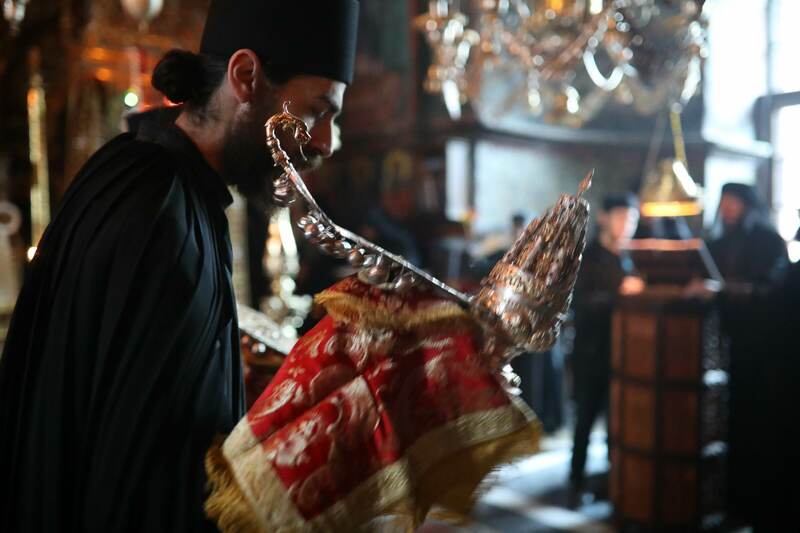 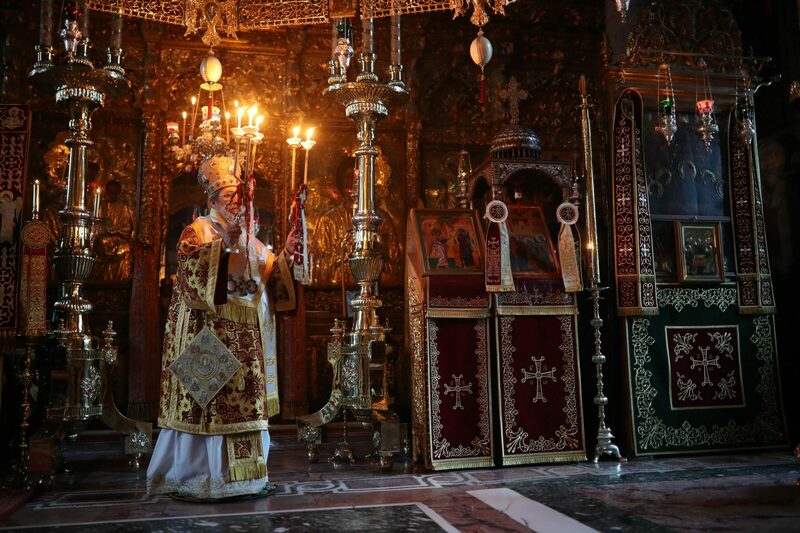 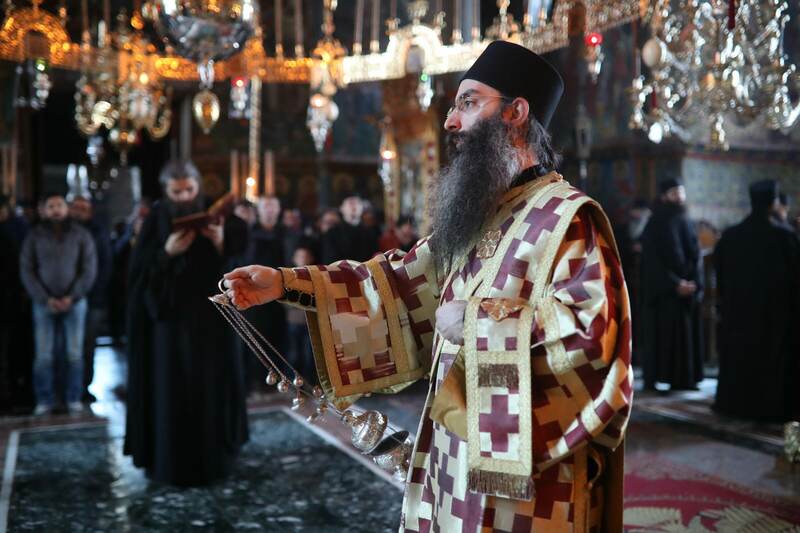 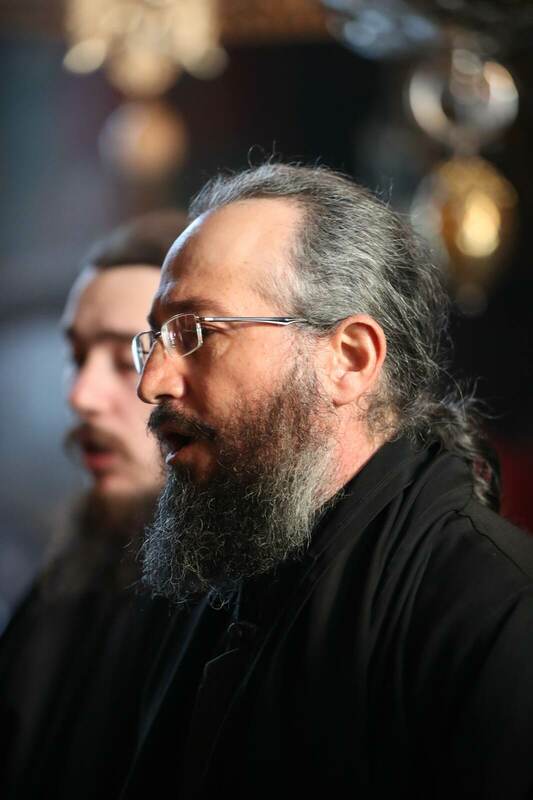 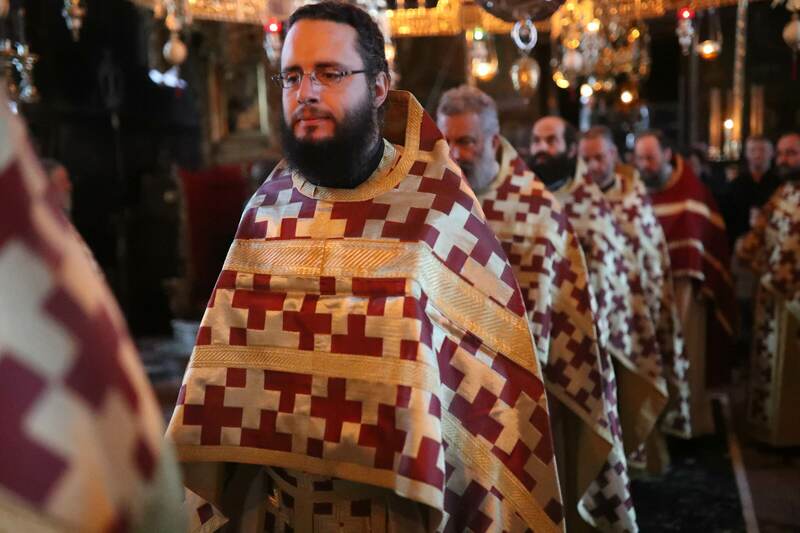 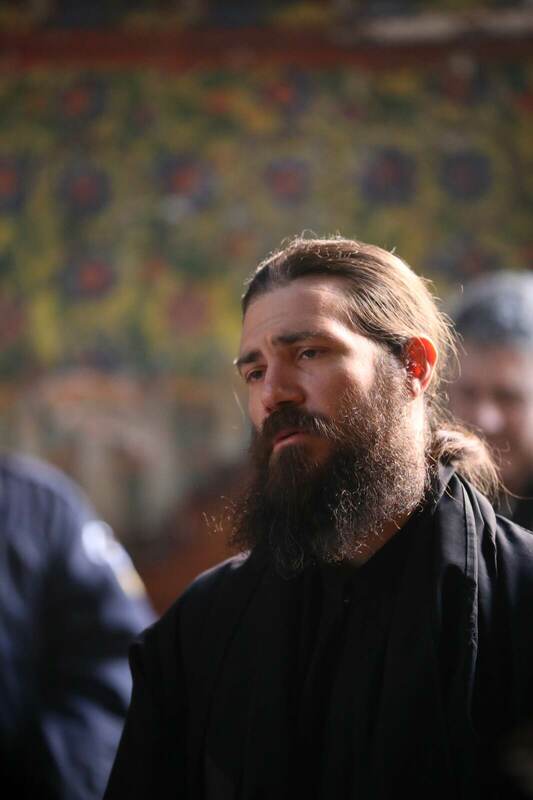 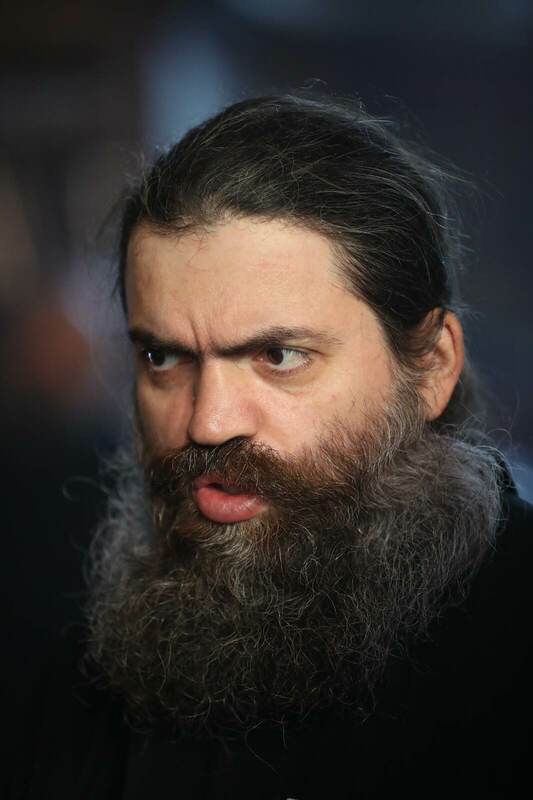 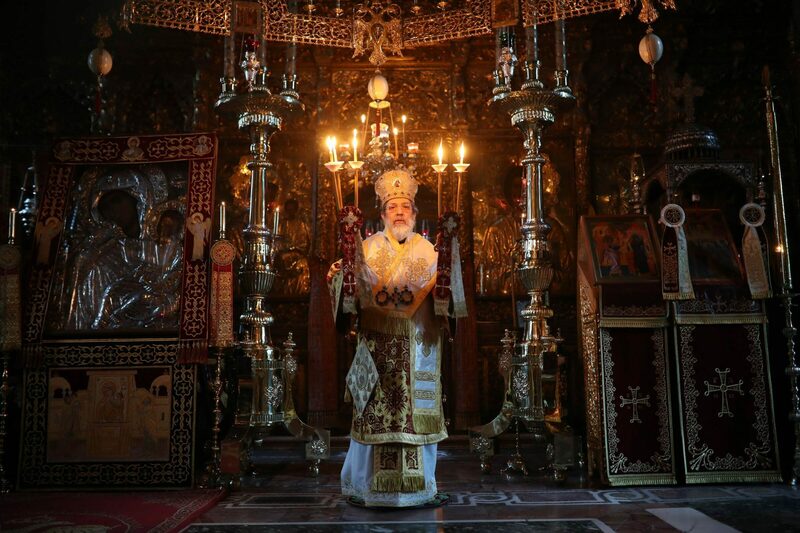 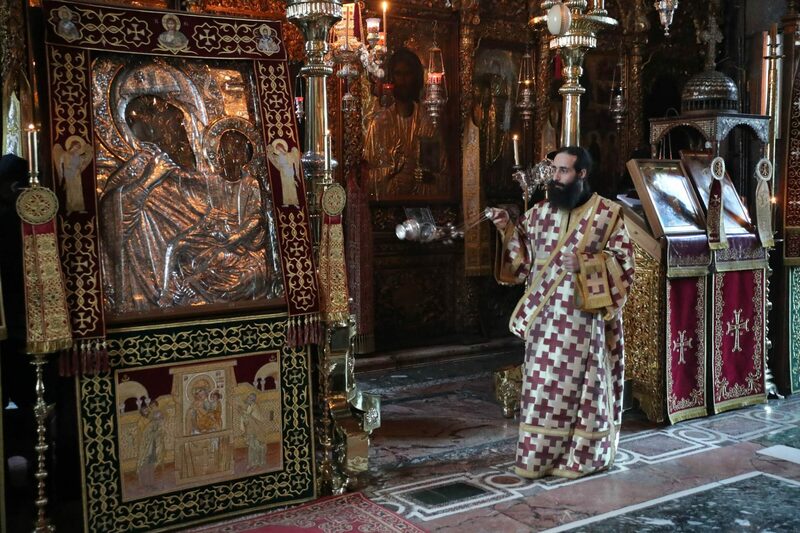 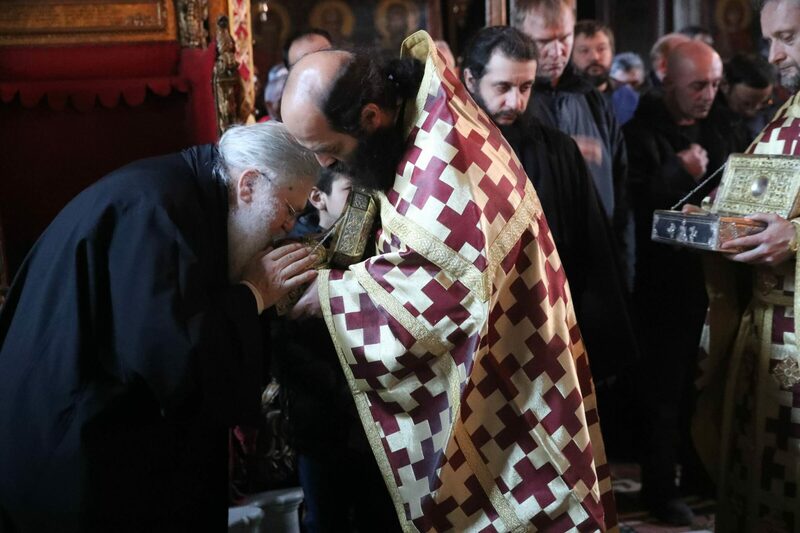 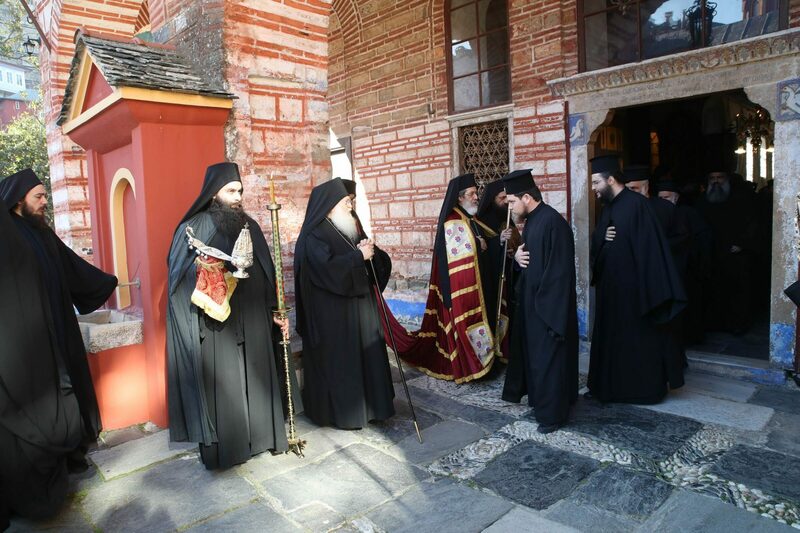 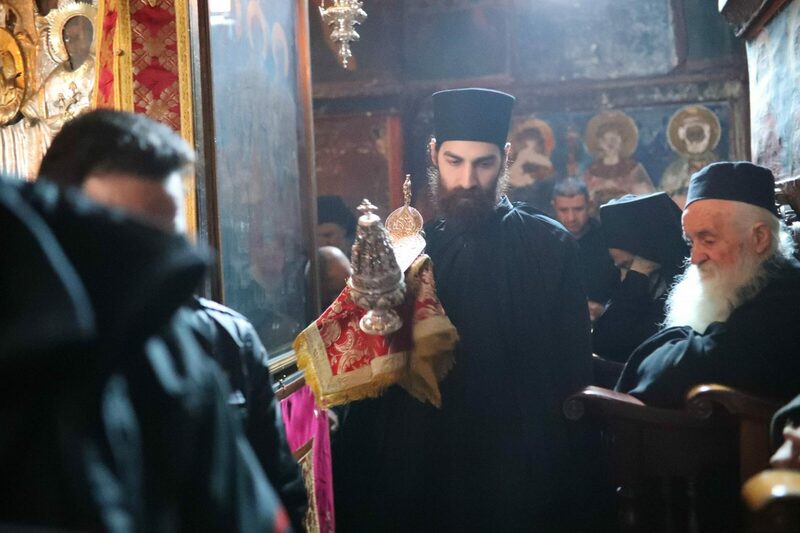 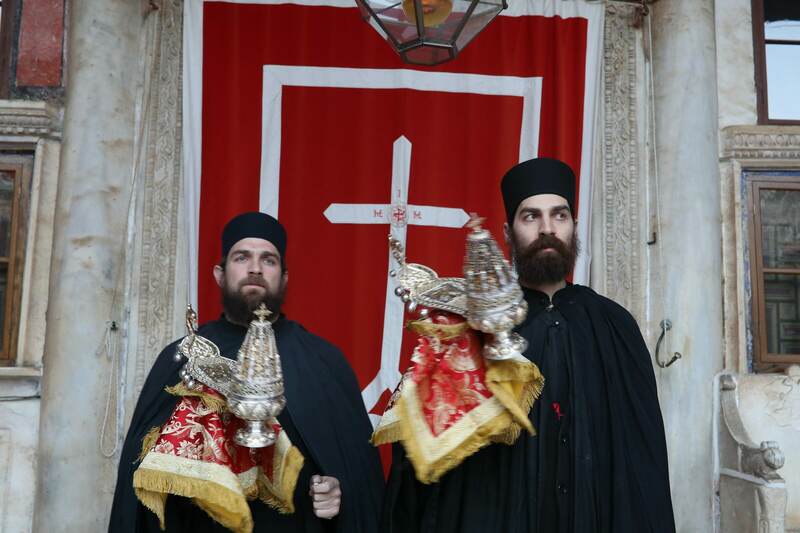 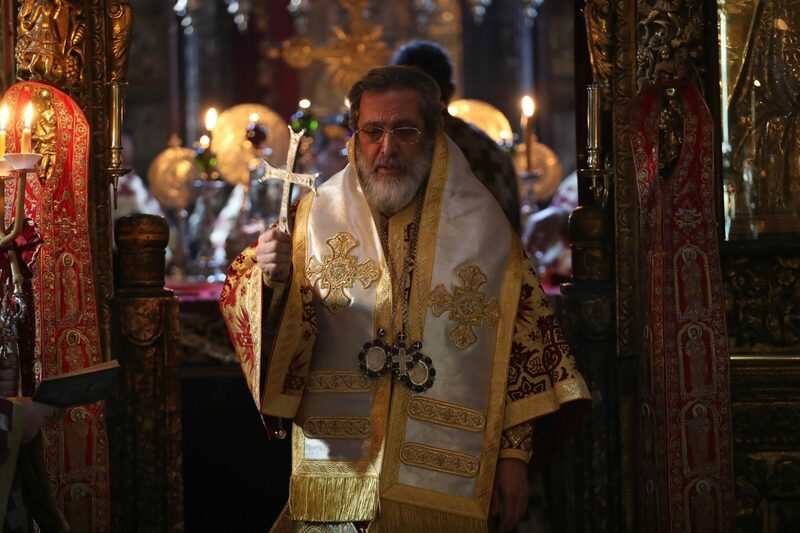 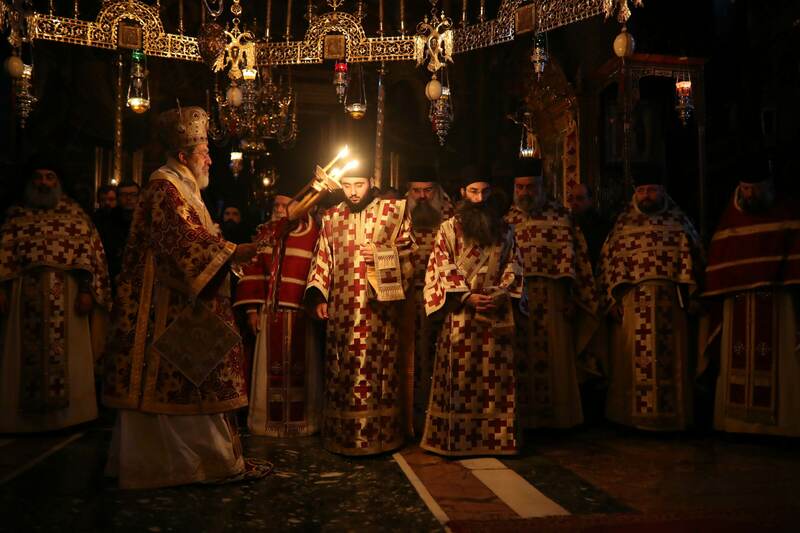 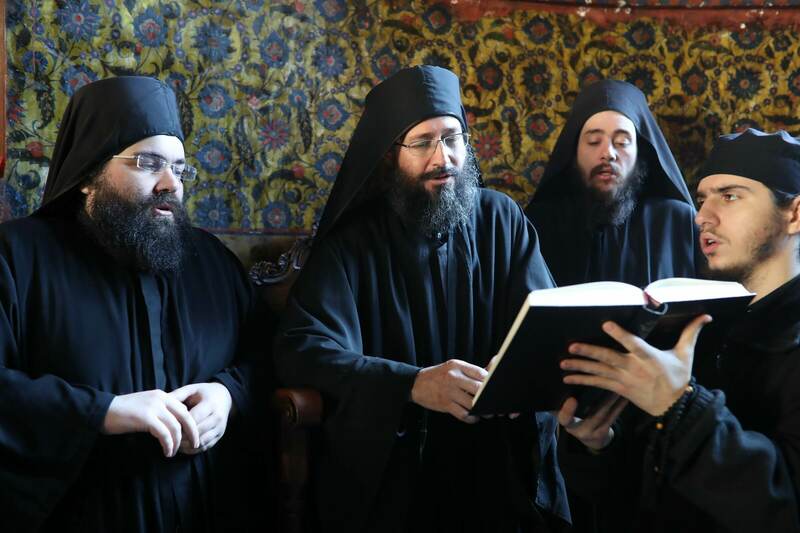 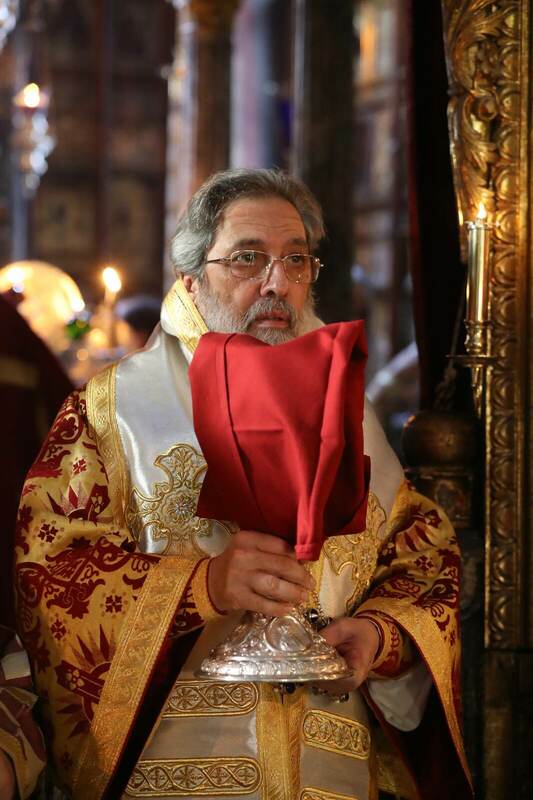 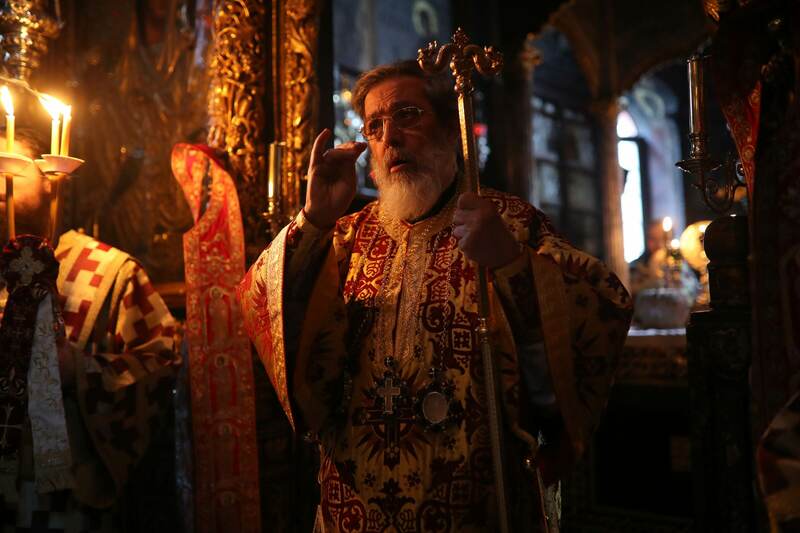 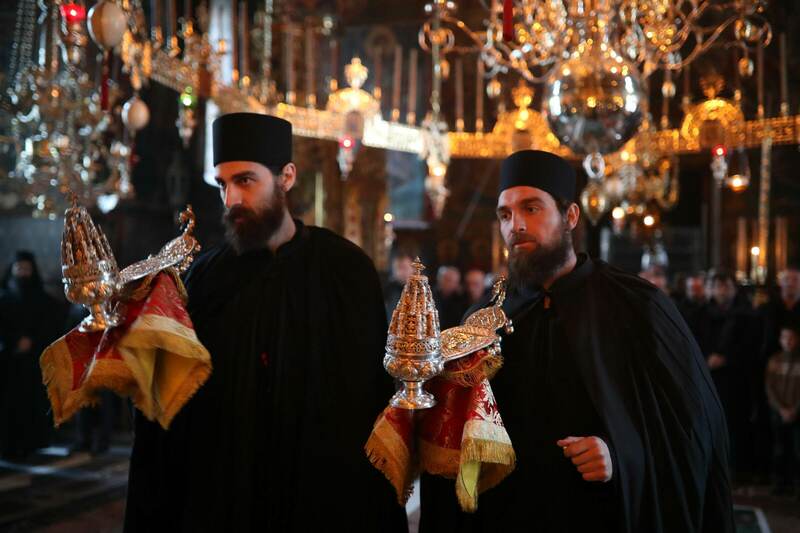 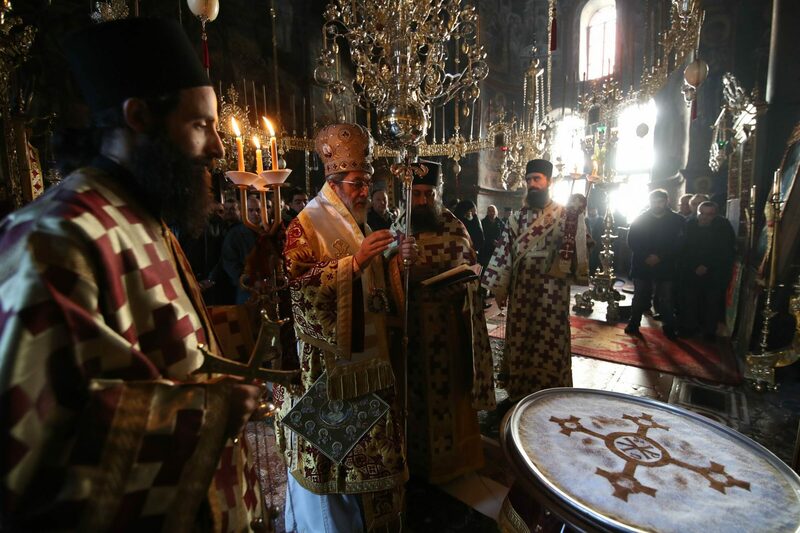 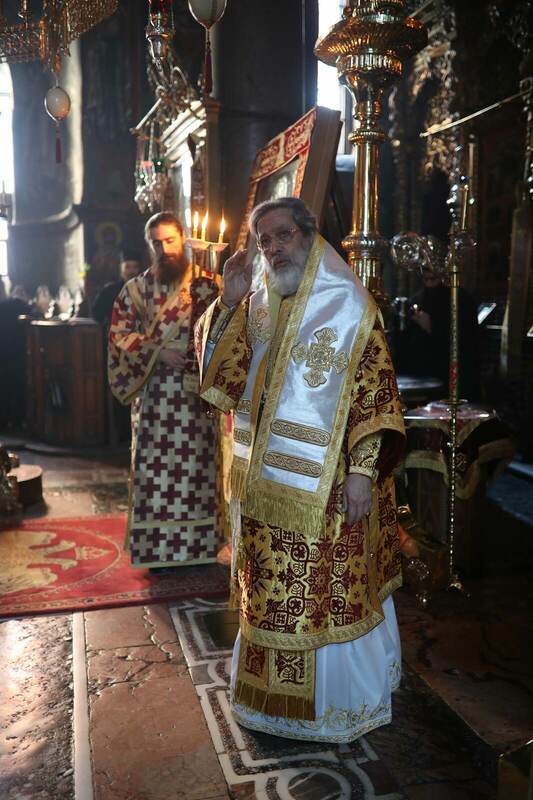 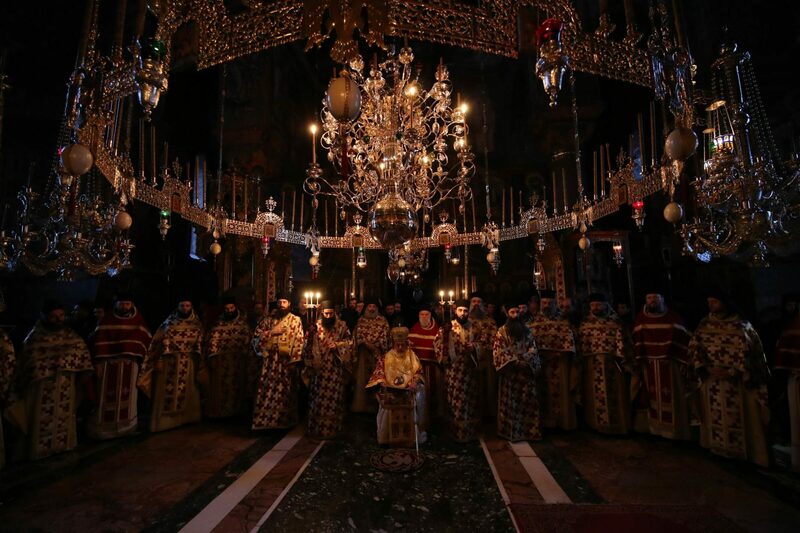 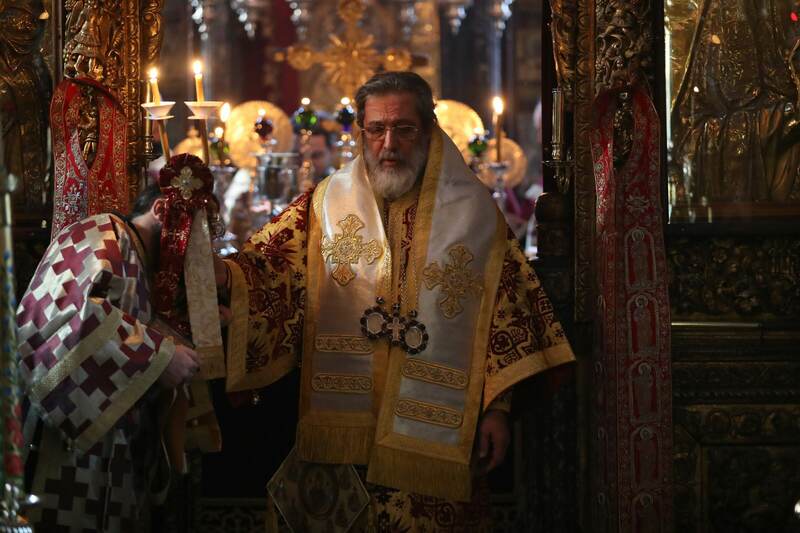 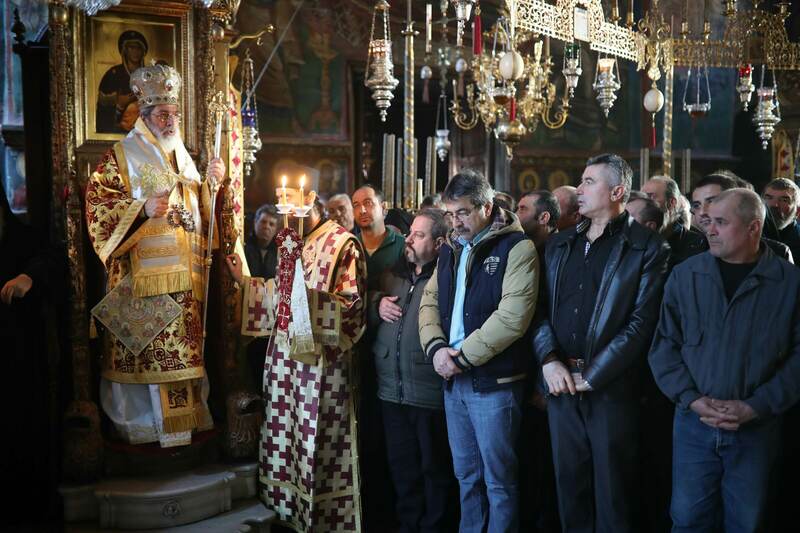 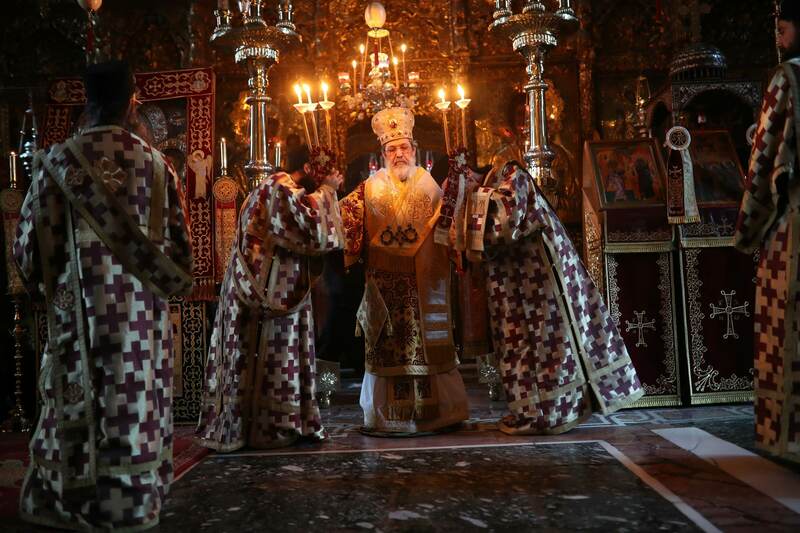 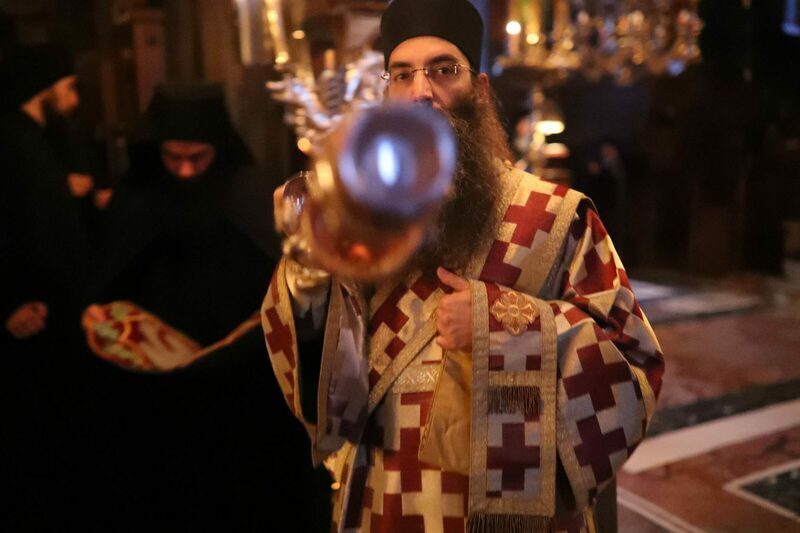 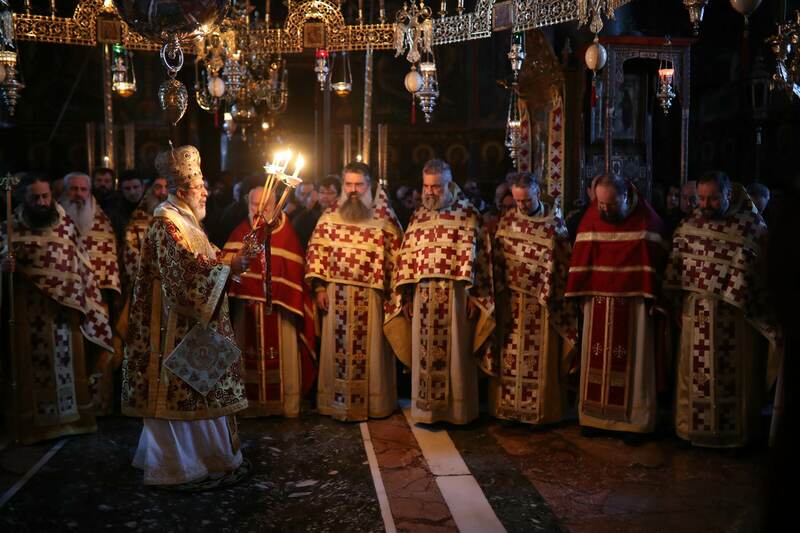 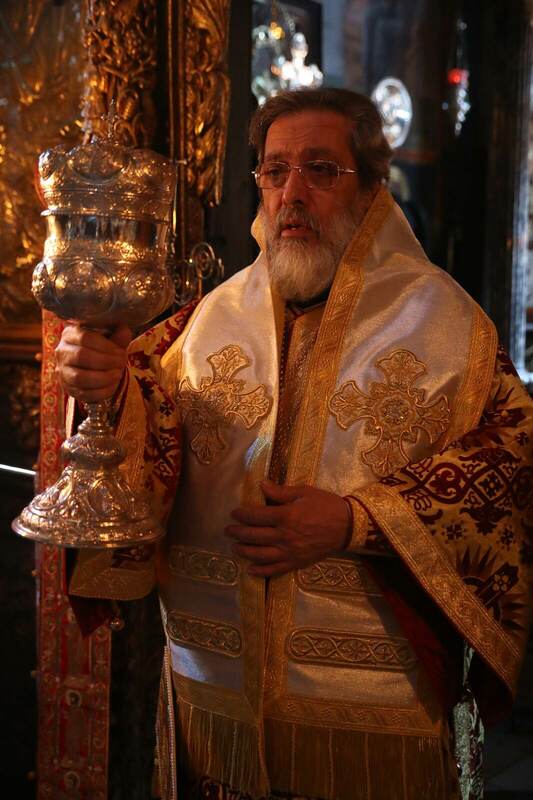 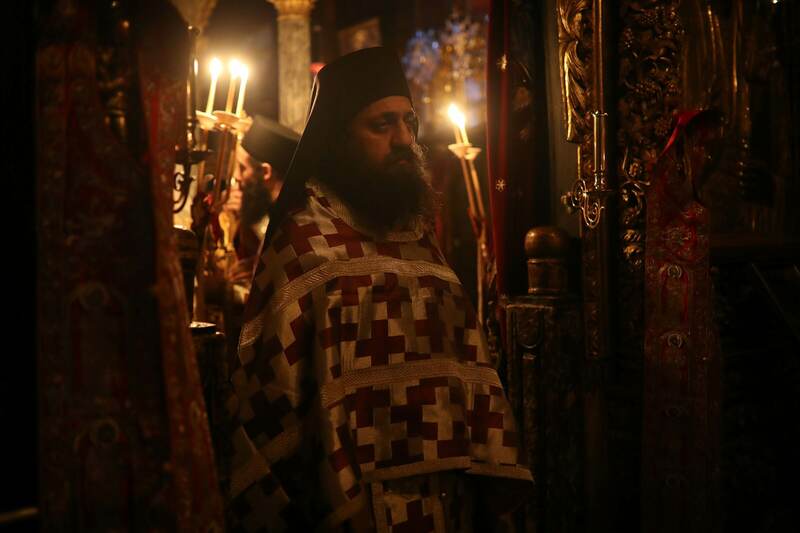 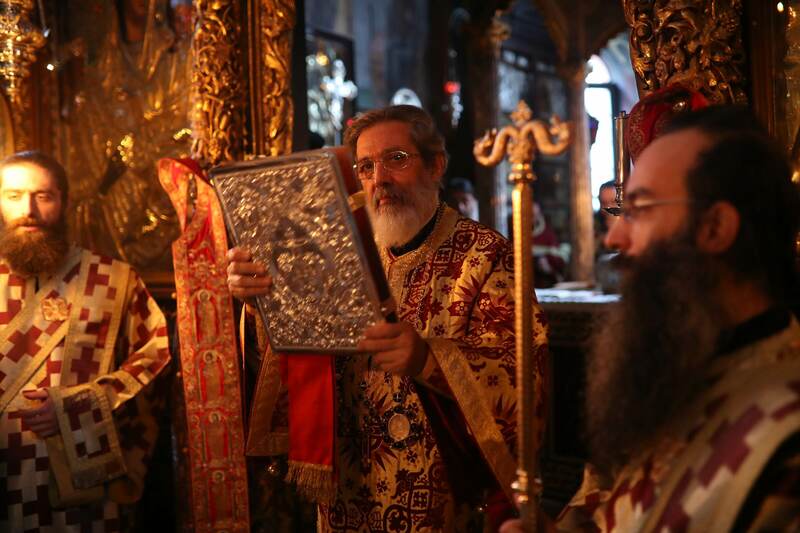 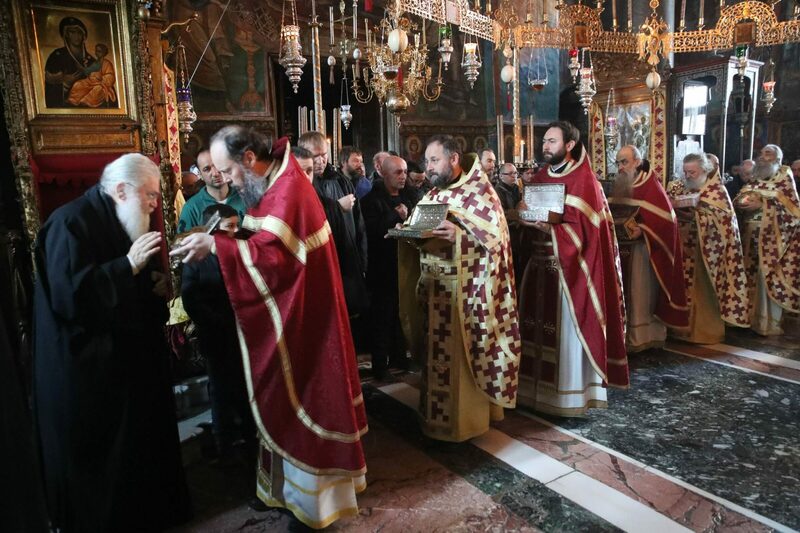 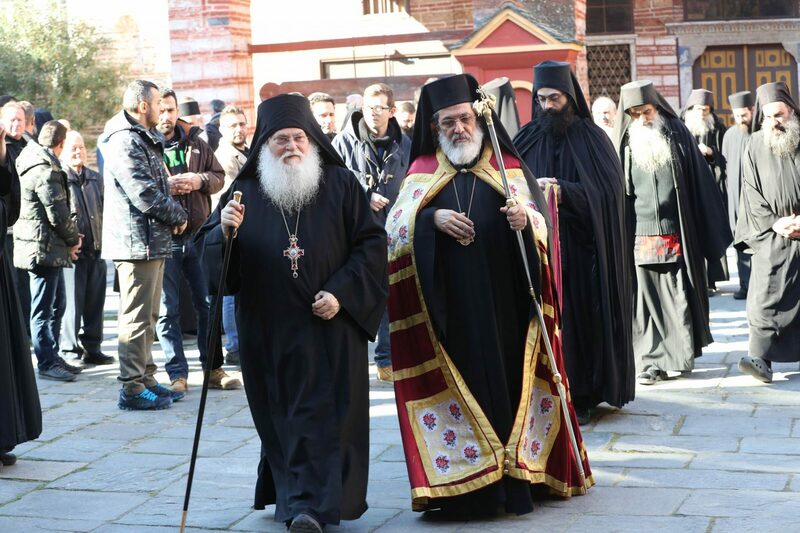 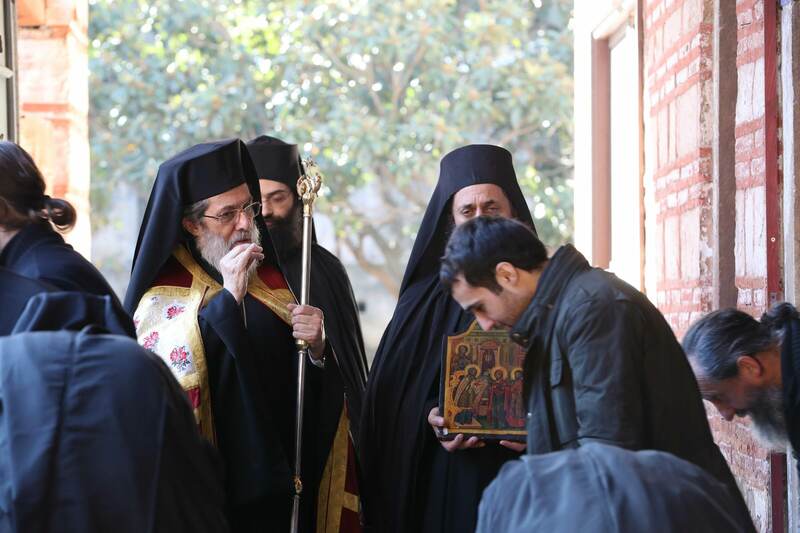 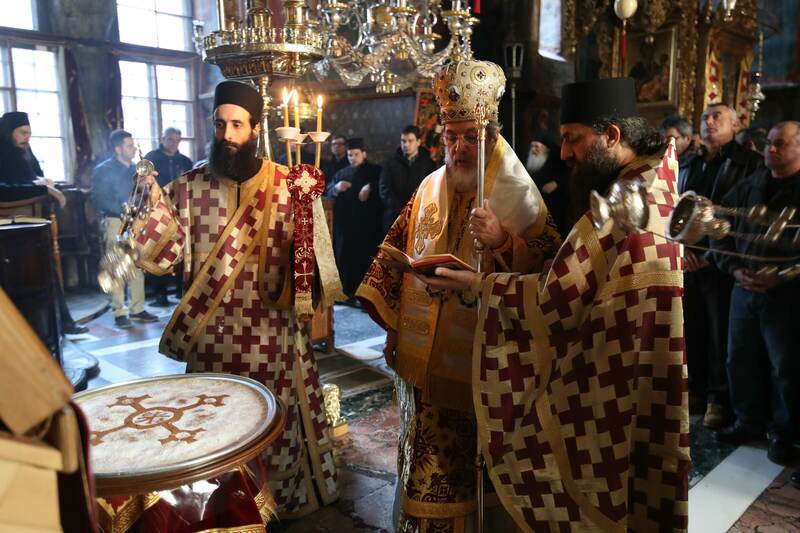 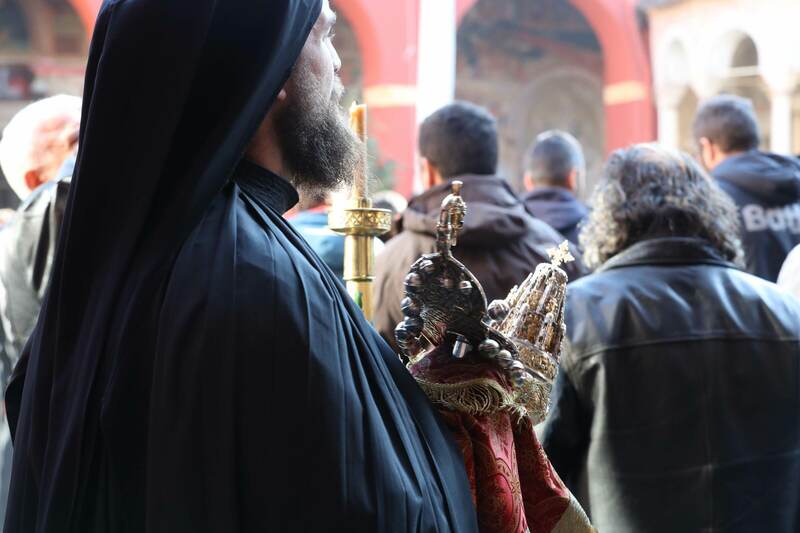 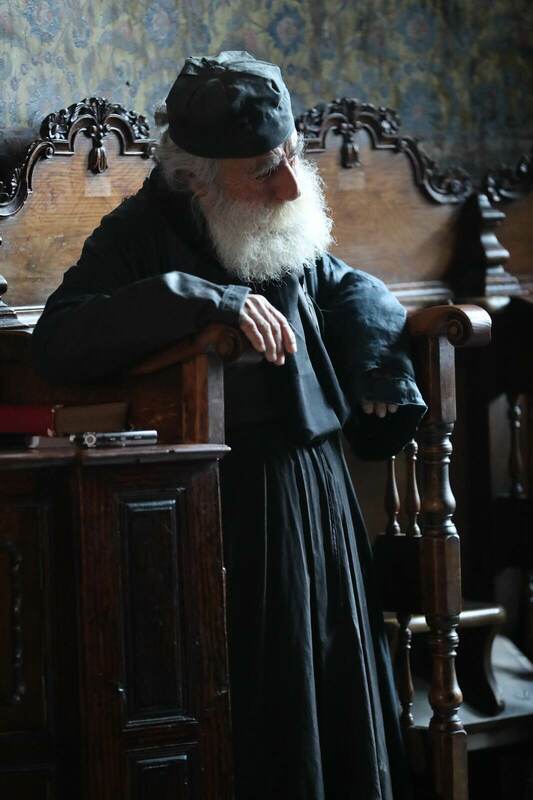 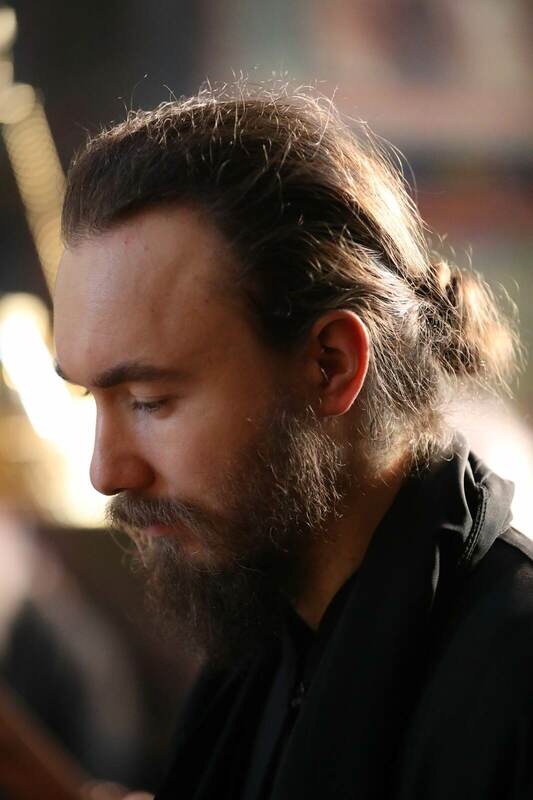 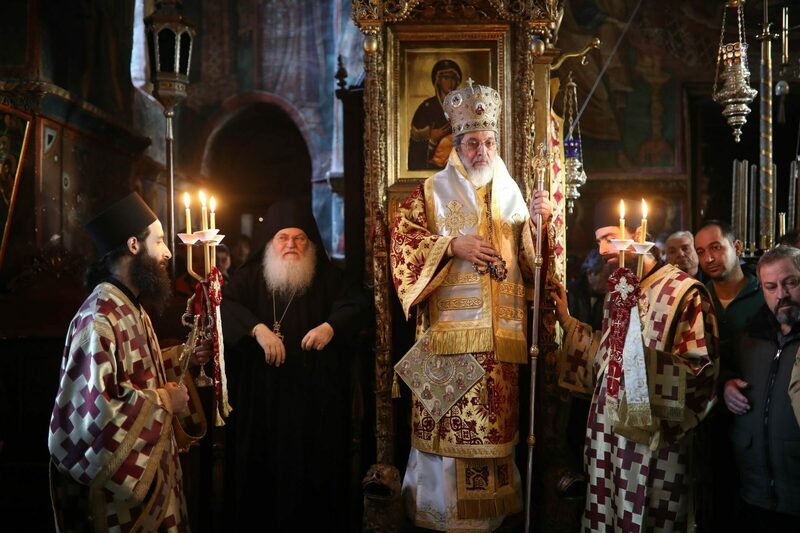 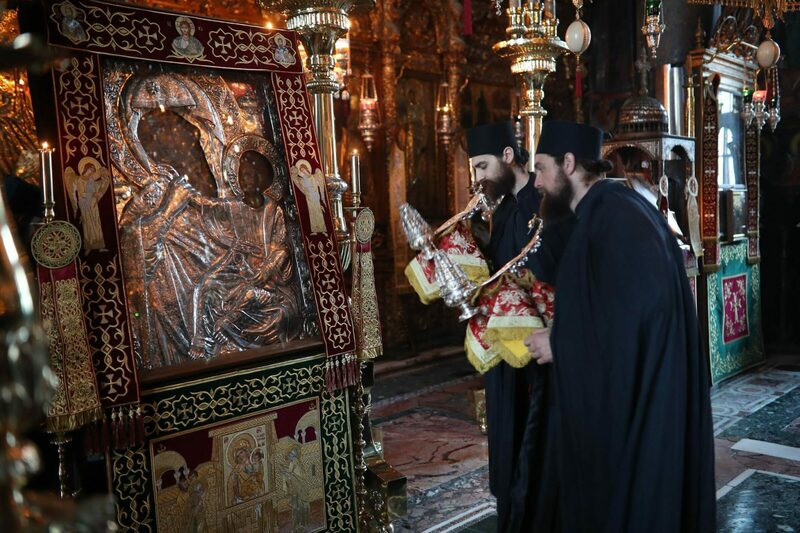 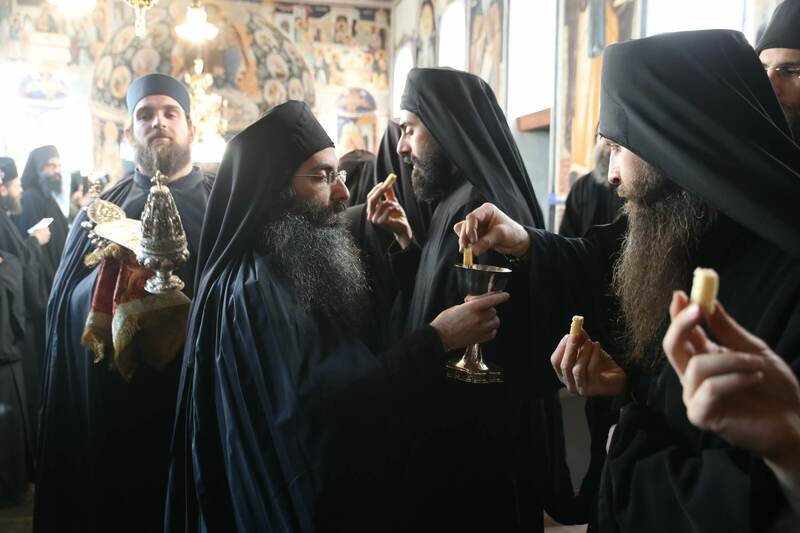 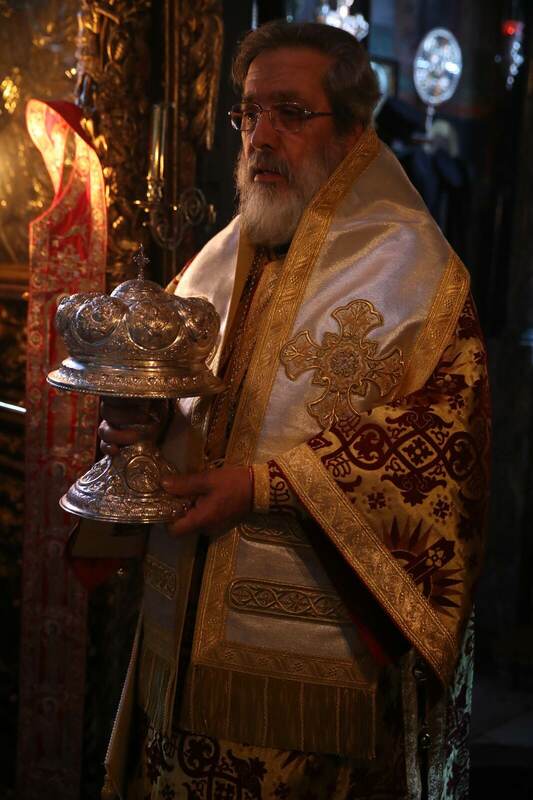 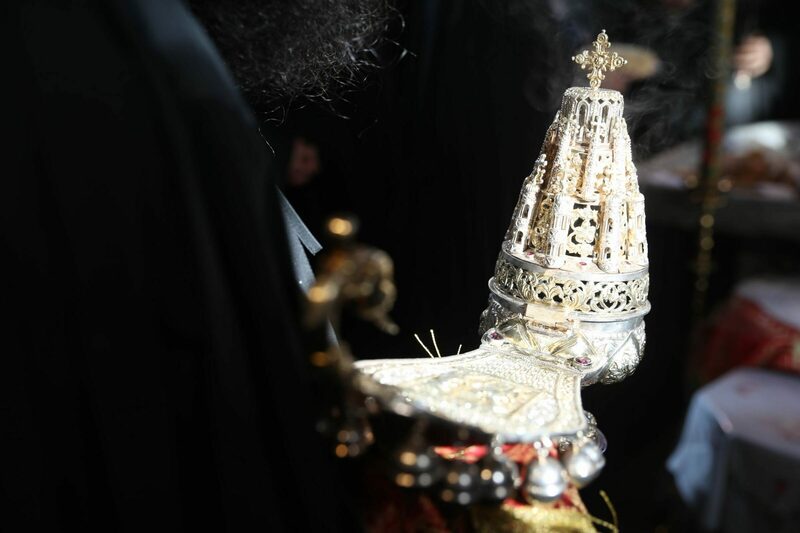 Makarios of Sidirokastrou was present at the feast.